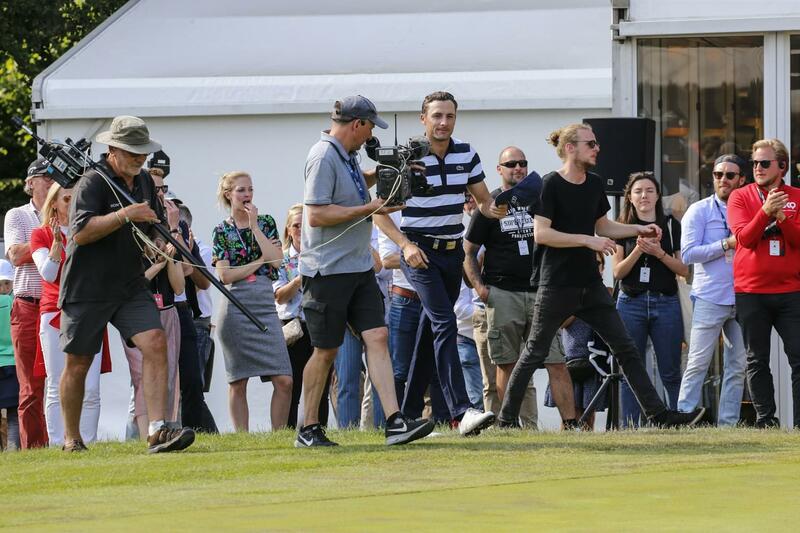 The grand finale! 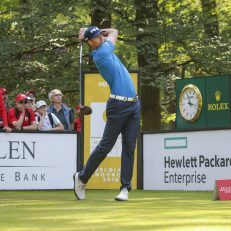 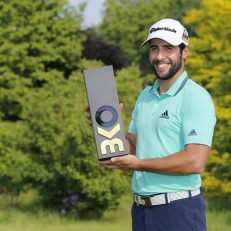 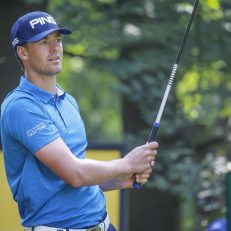 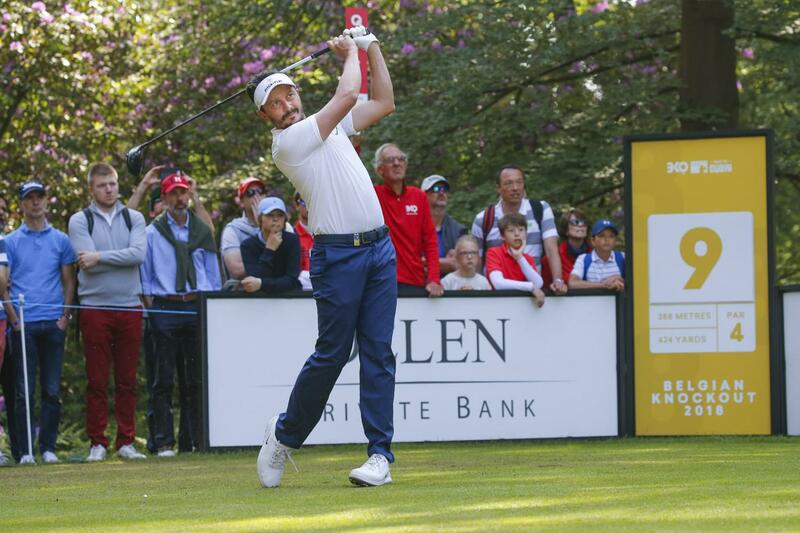 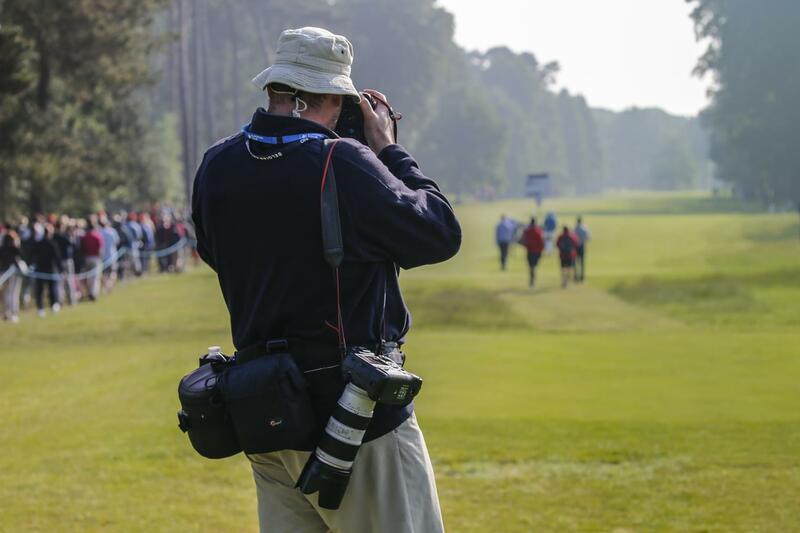 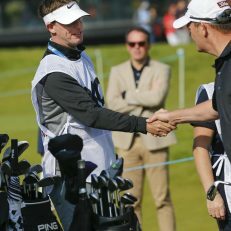 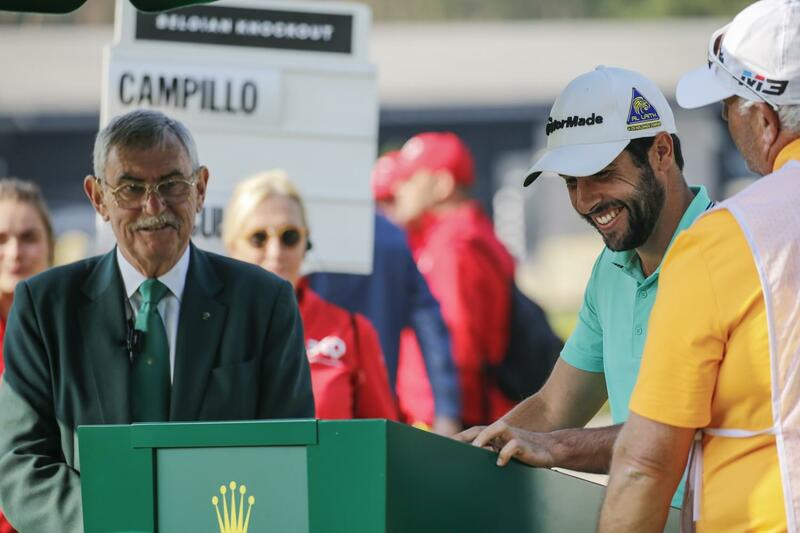 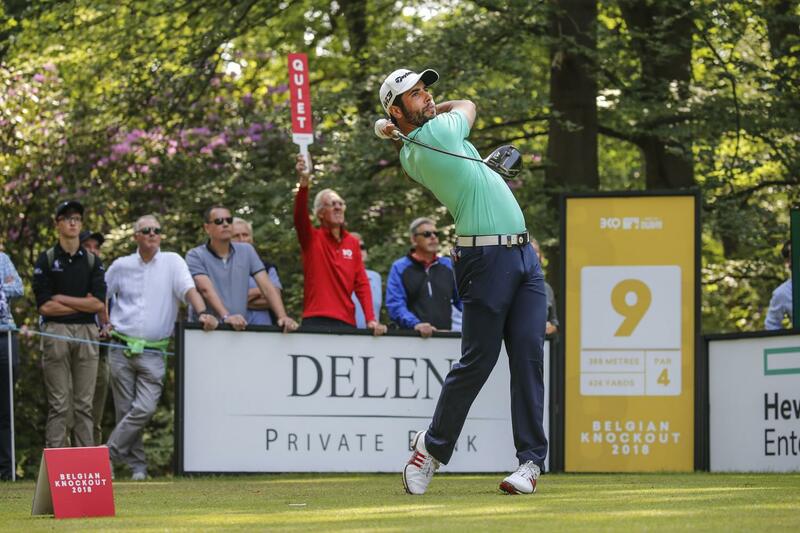 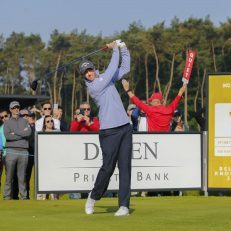 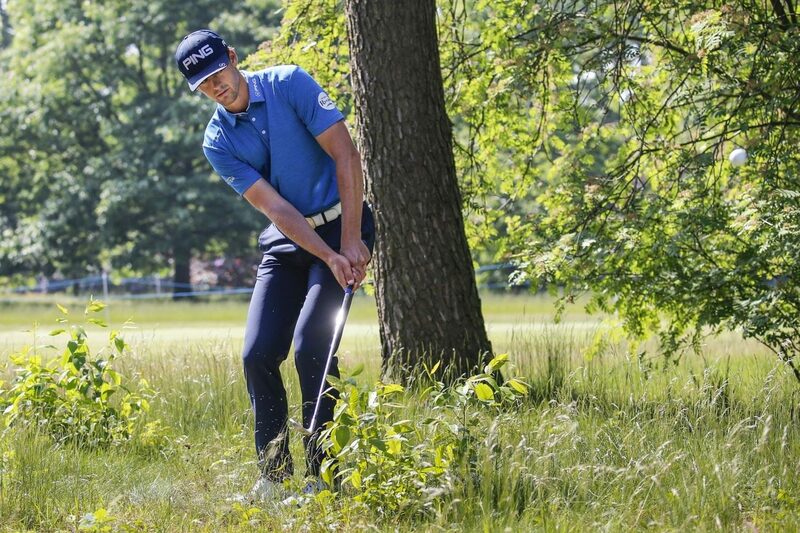 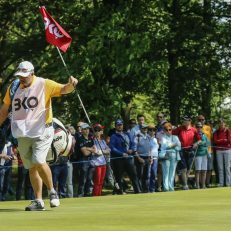 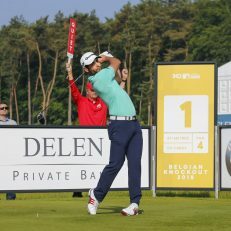 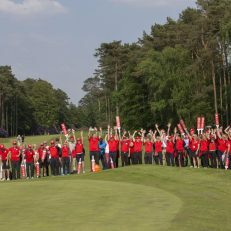 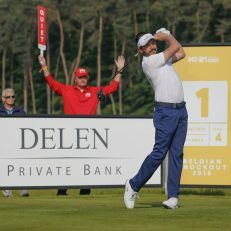 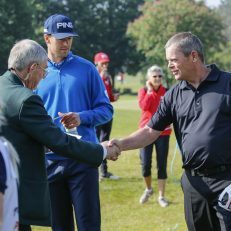 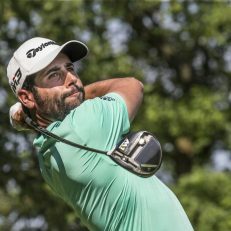 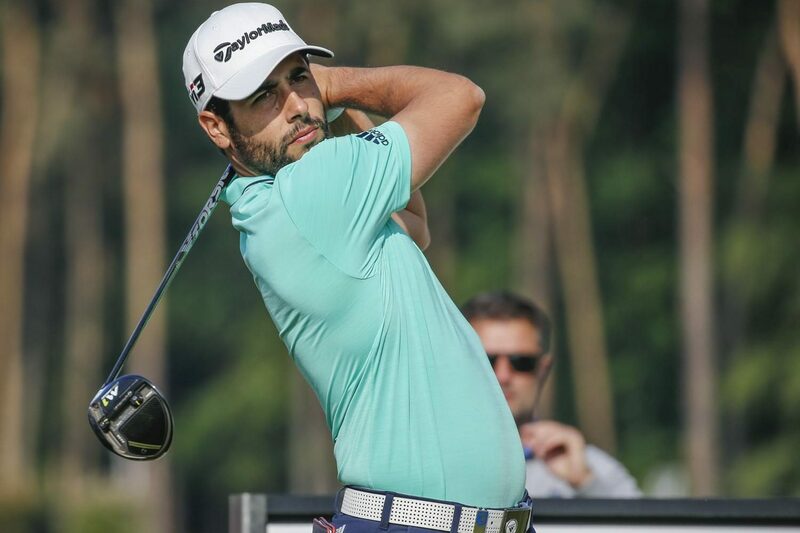 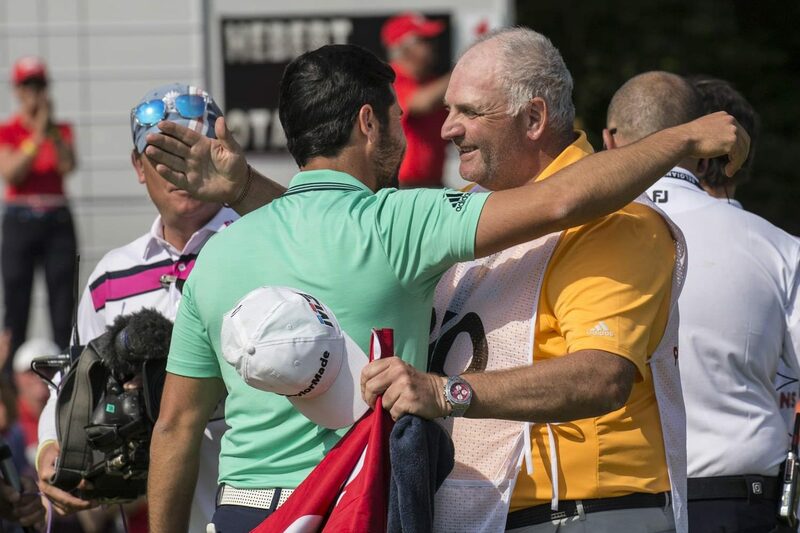 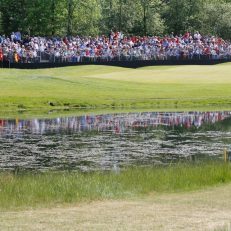 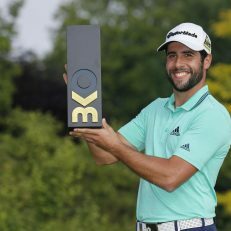 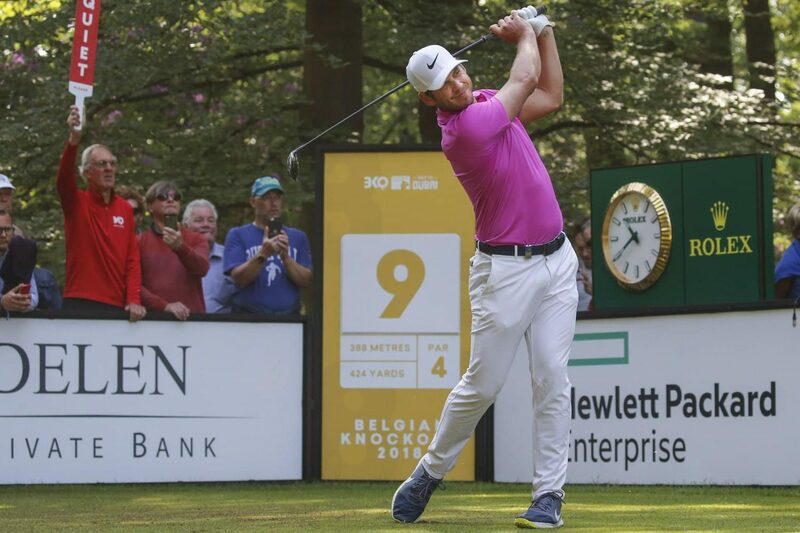 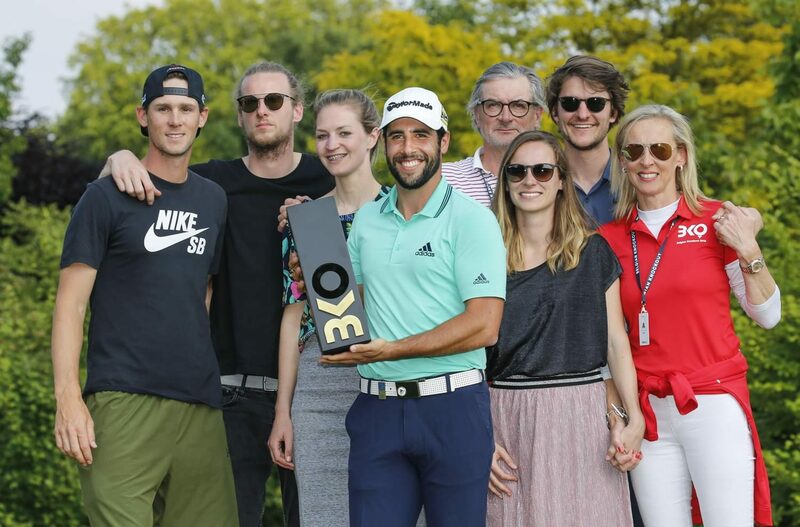 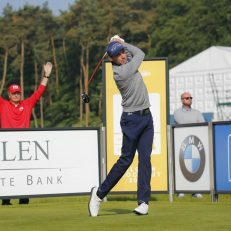 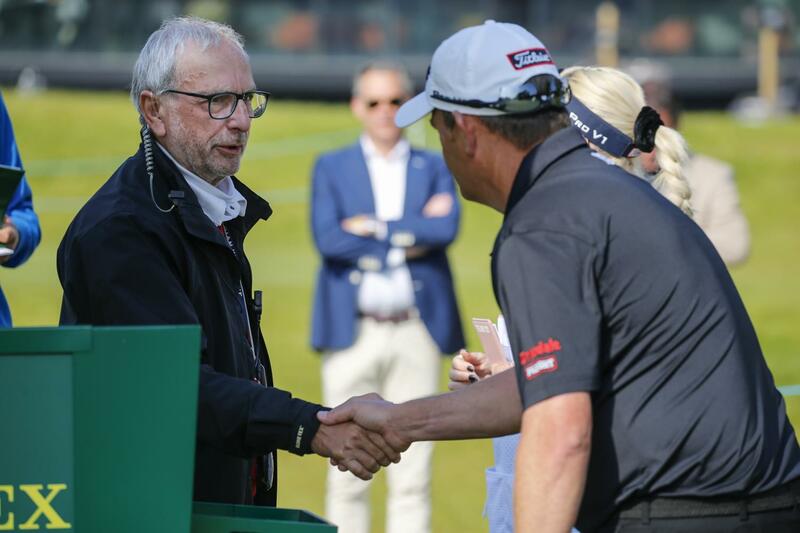 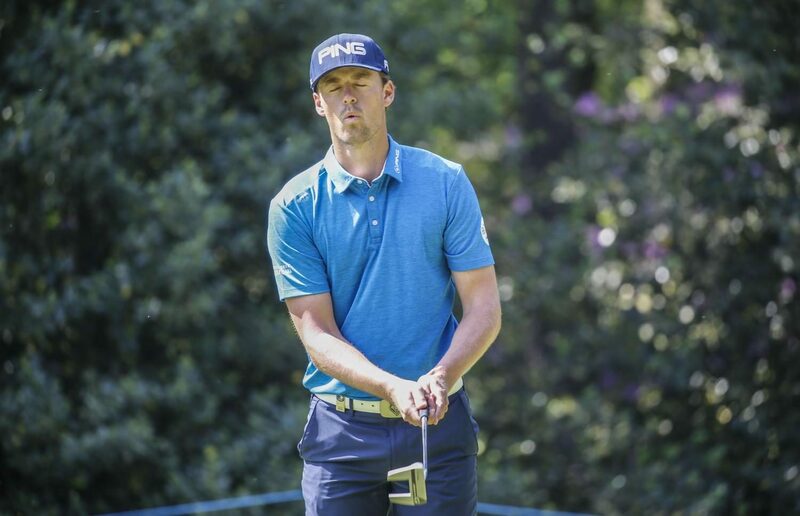 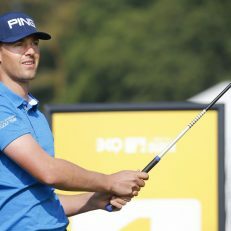 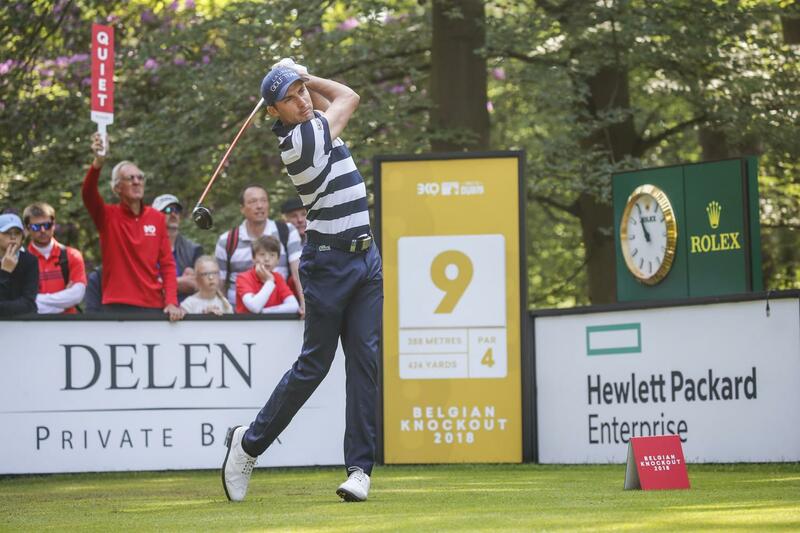 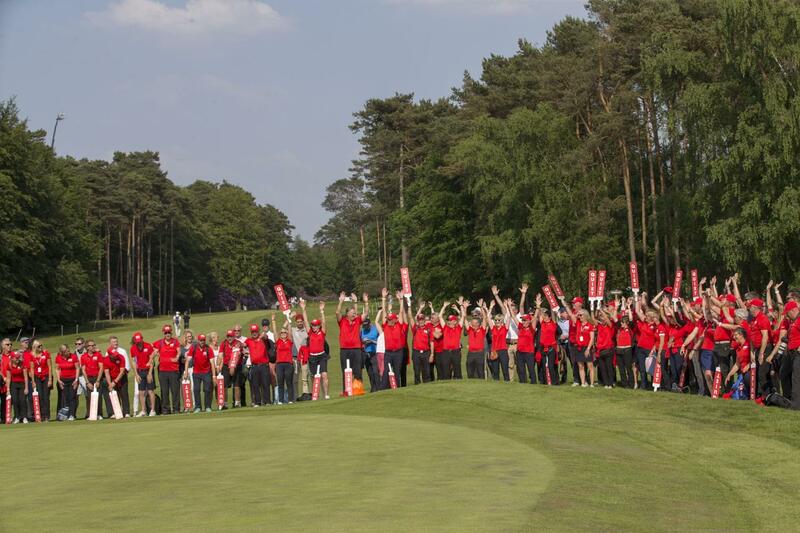 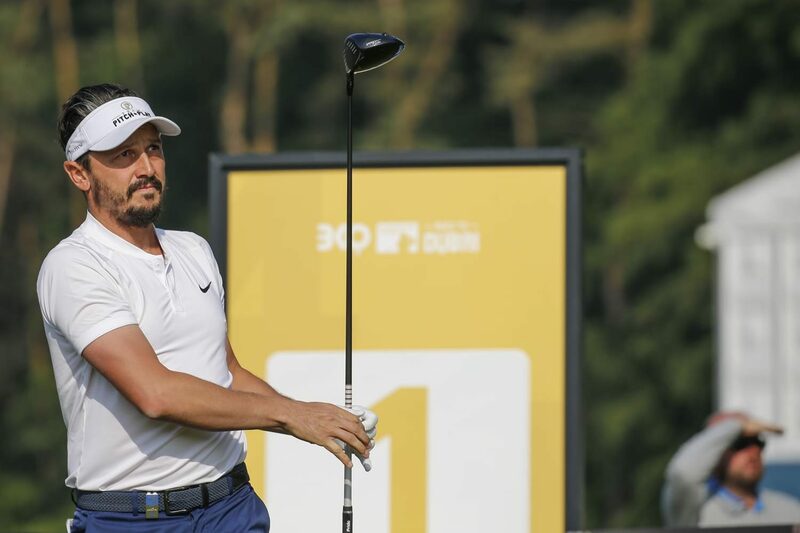 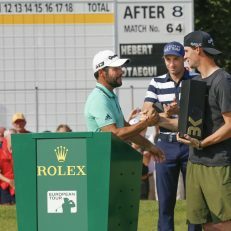 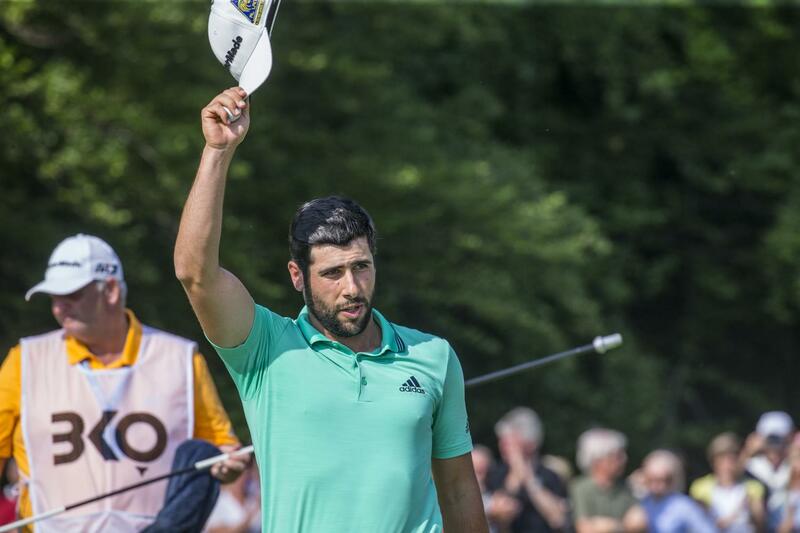 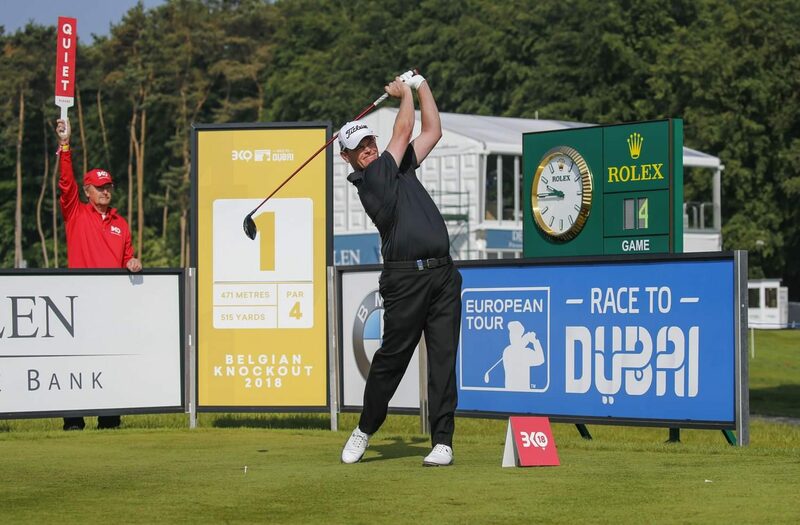 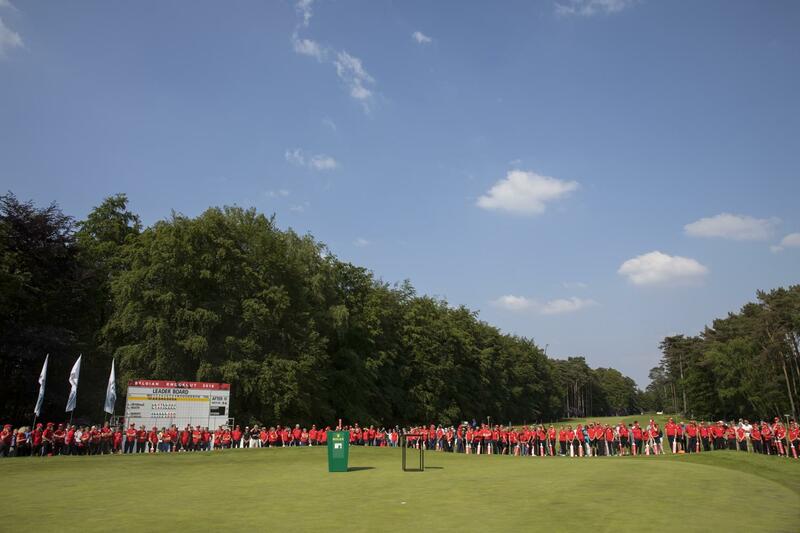 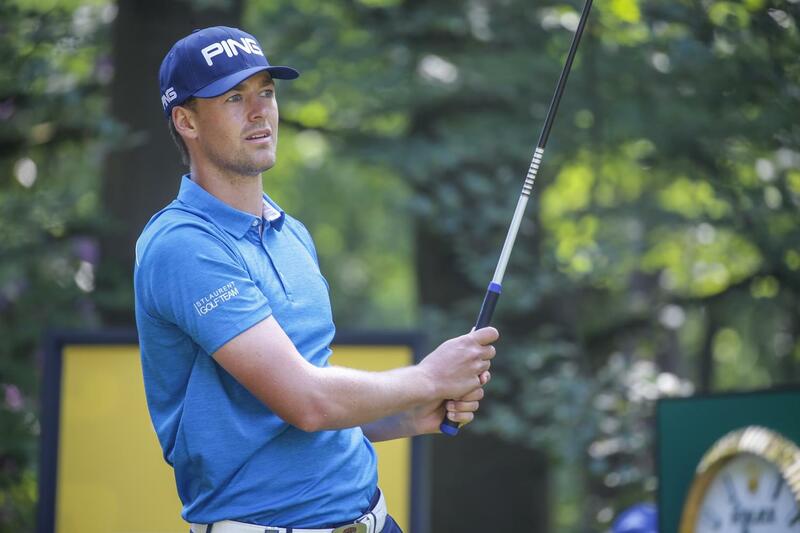 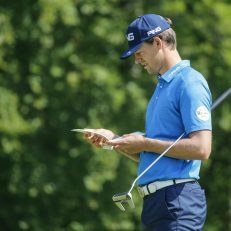 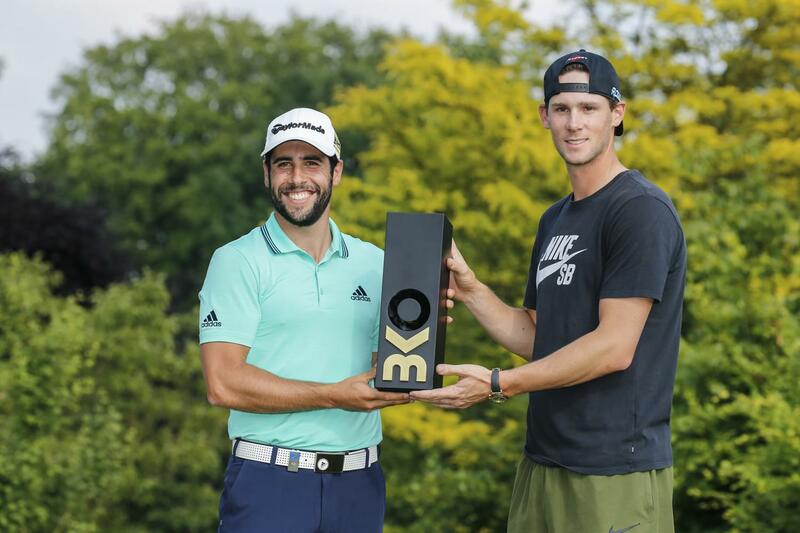 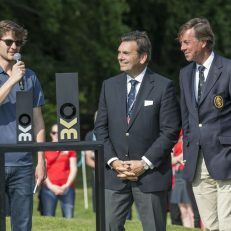 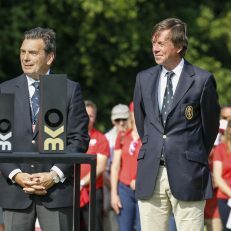 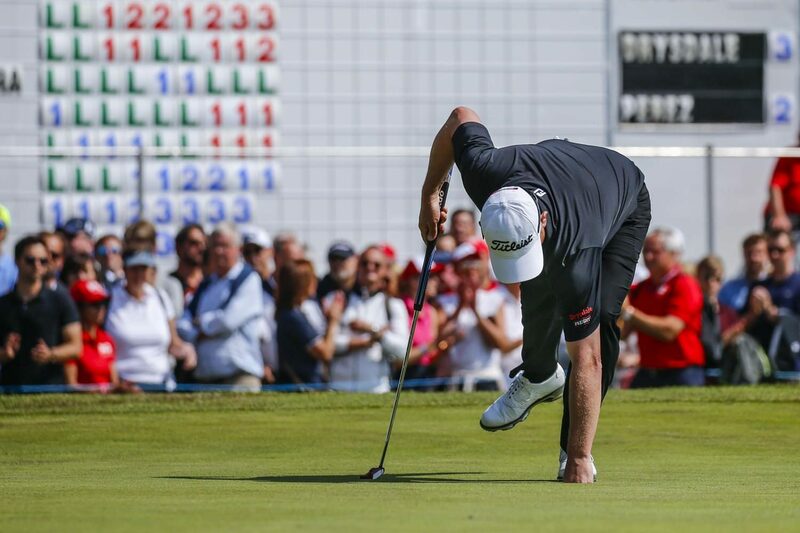 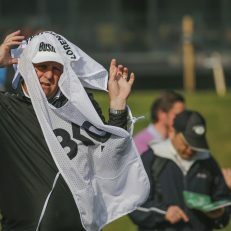 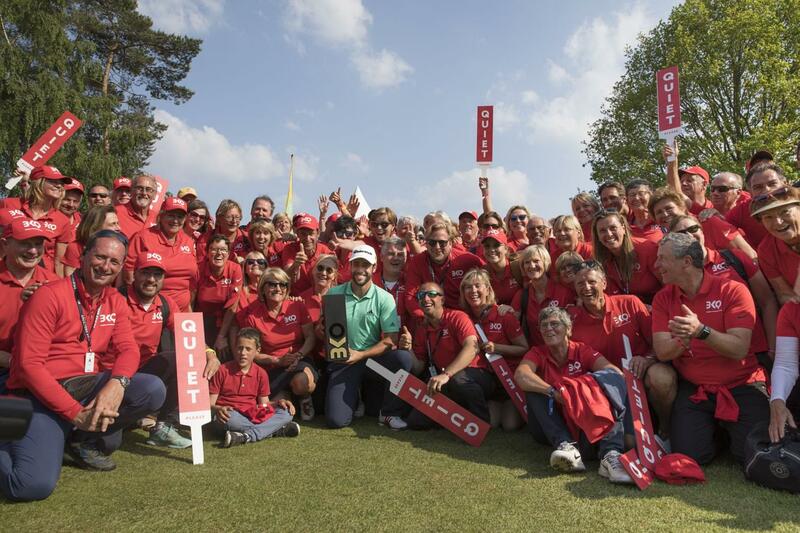 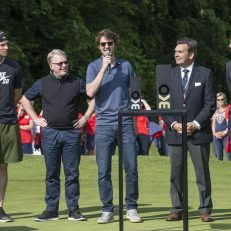 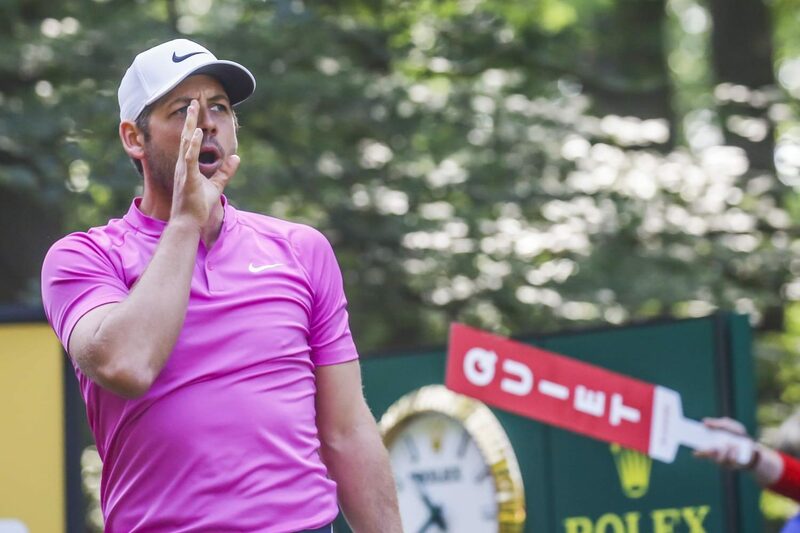 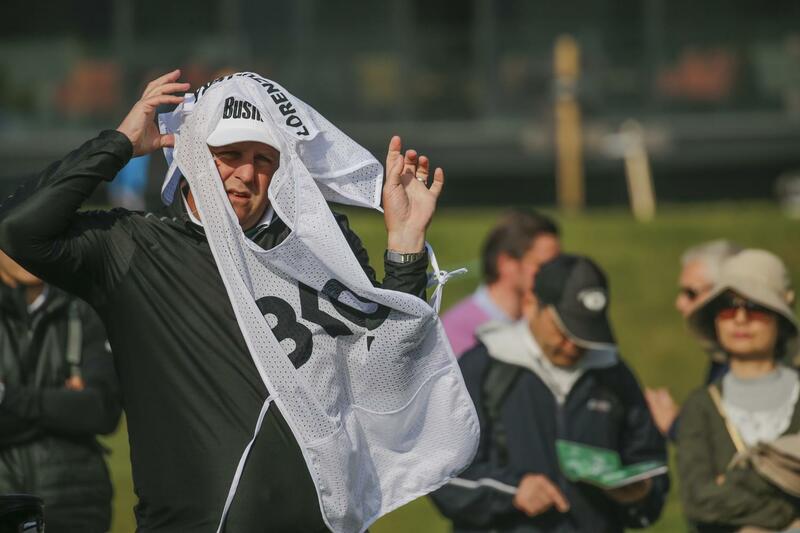 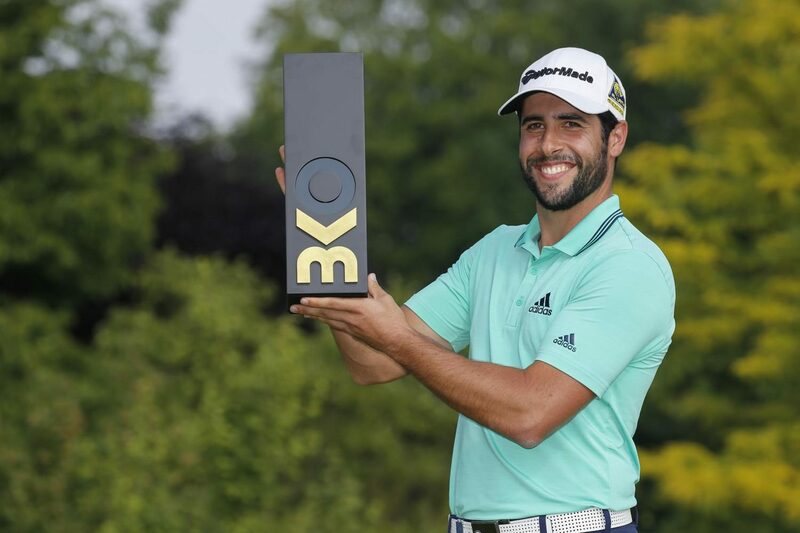 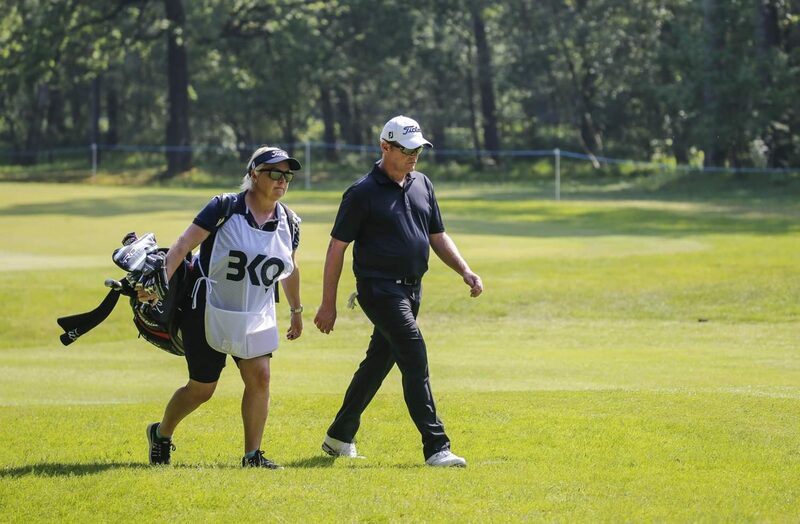 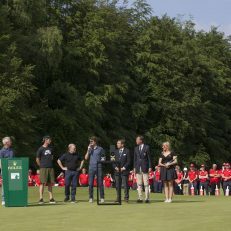 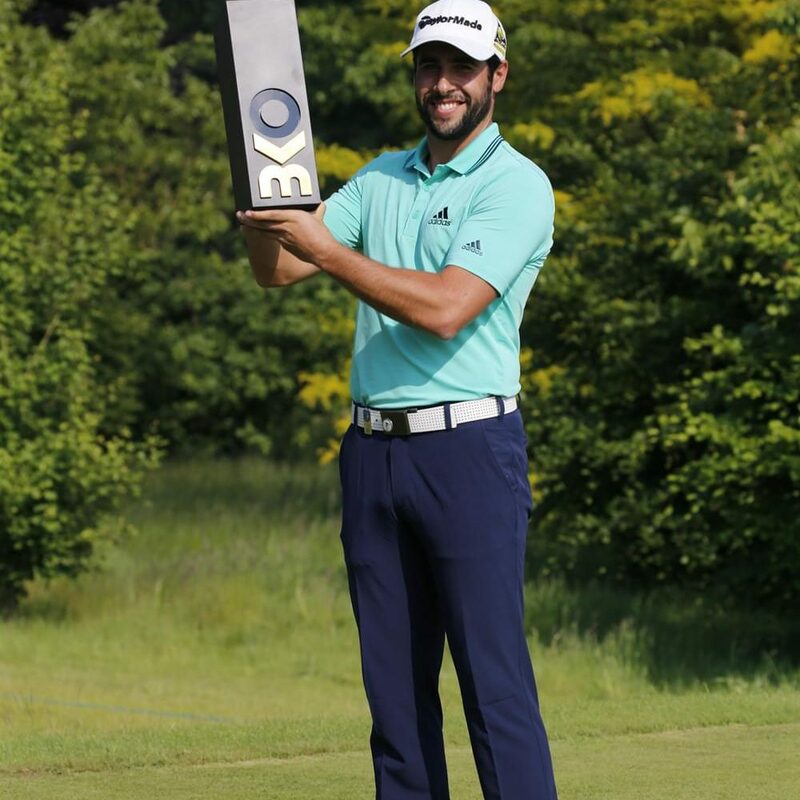 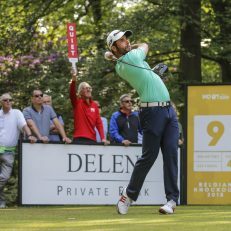 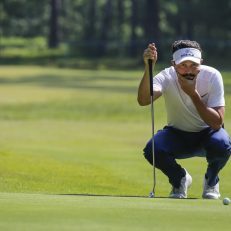 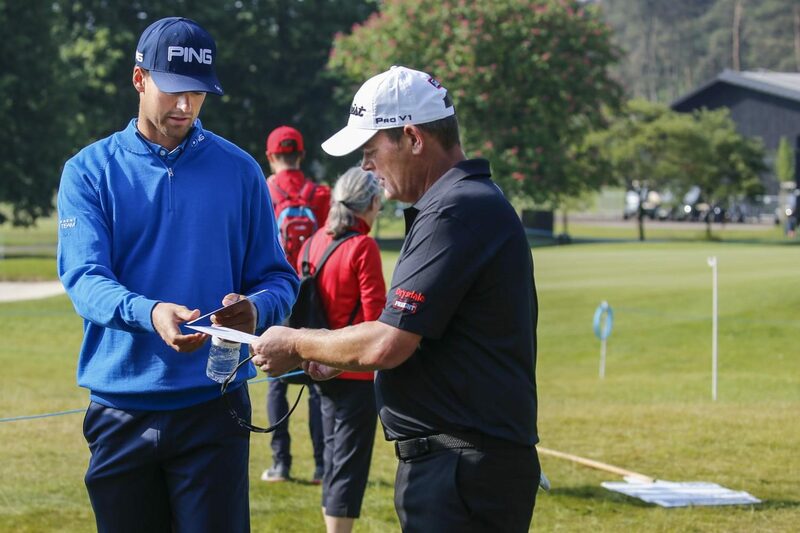 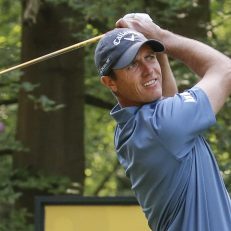 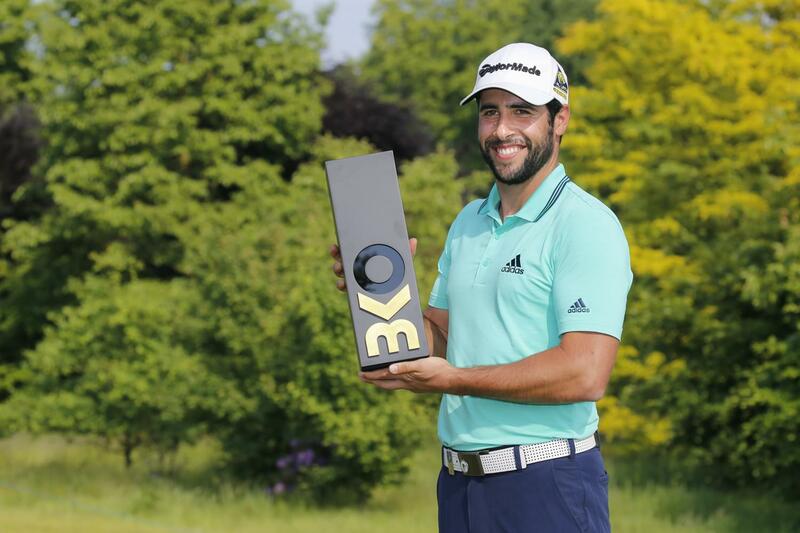 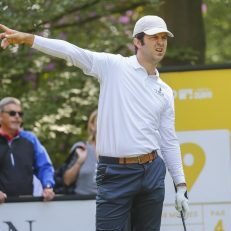 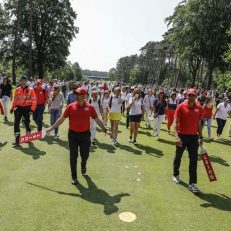 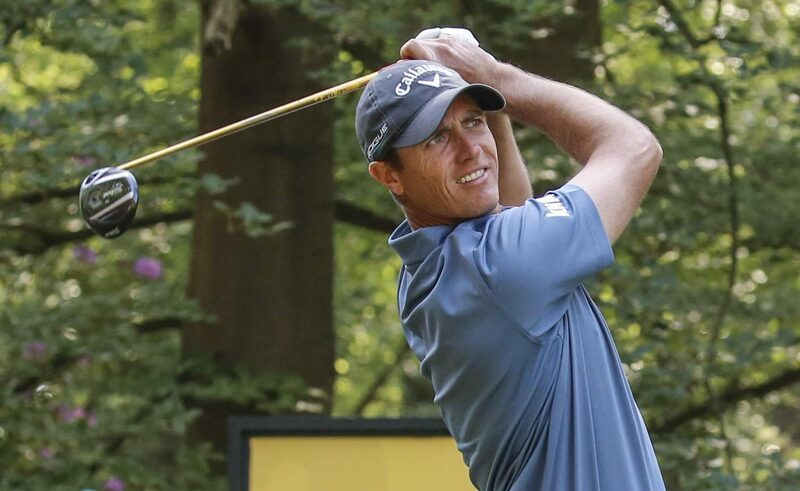 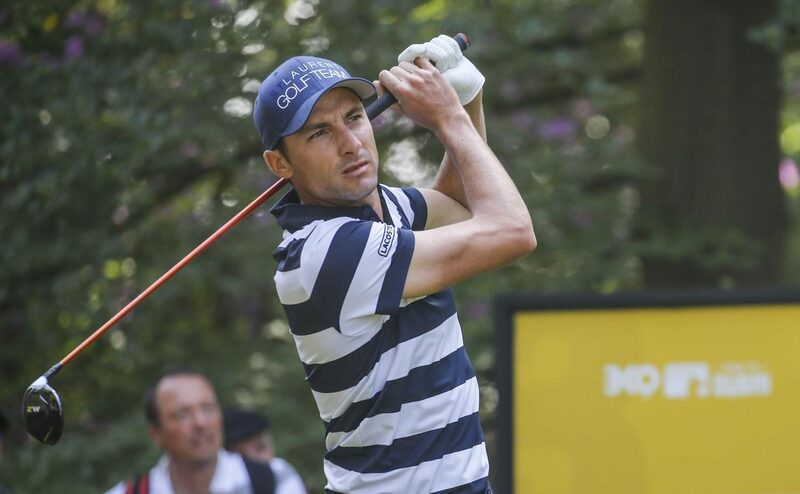 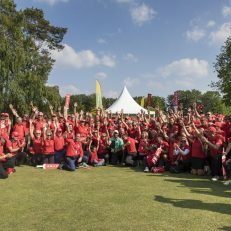 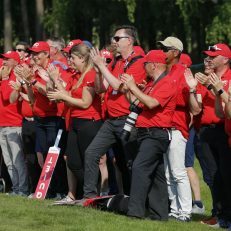 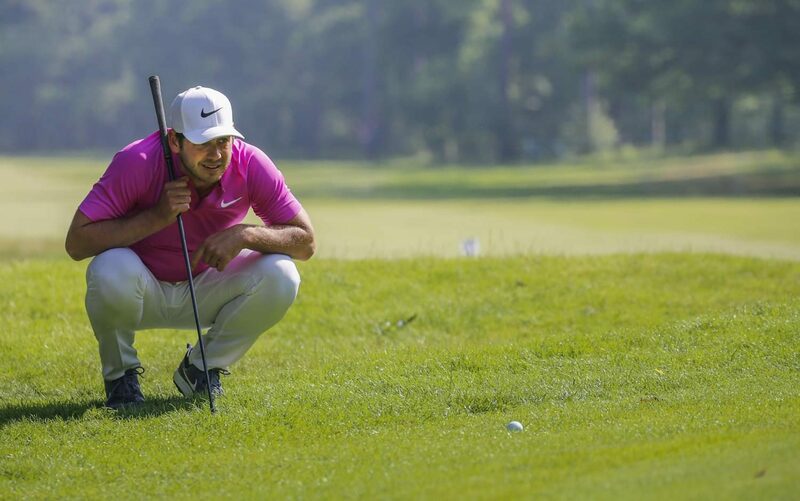 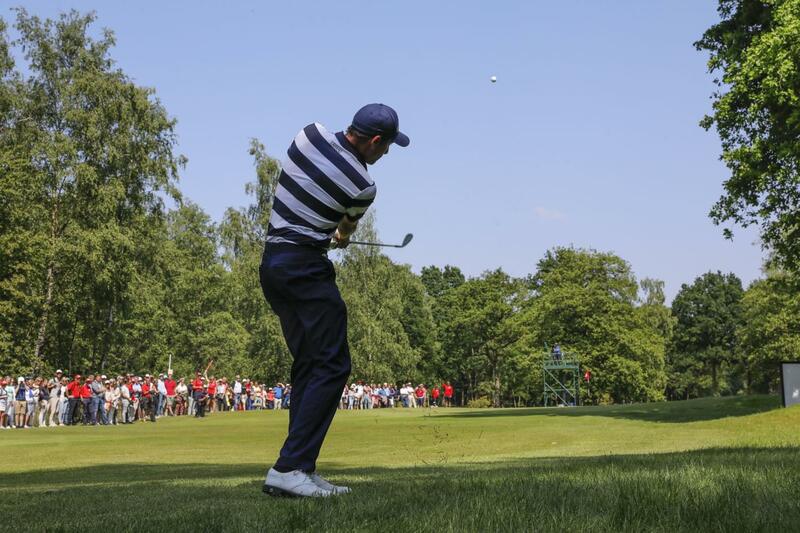 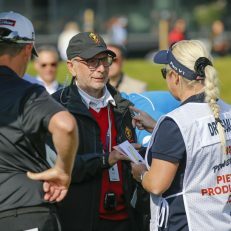 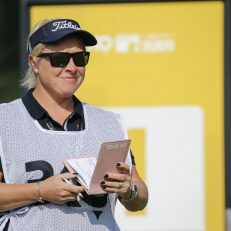 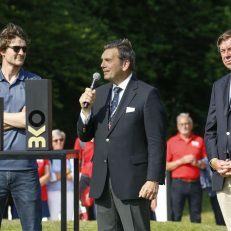 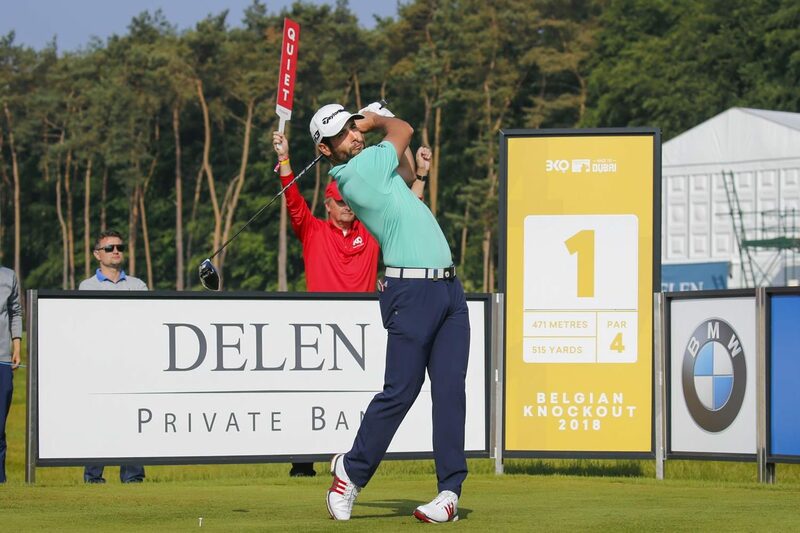 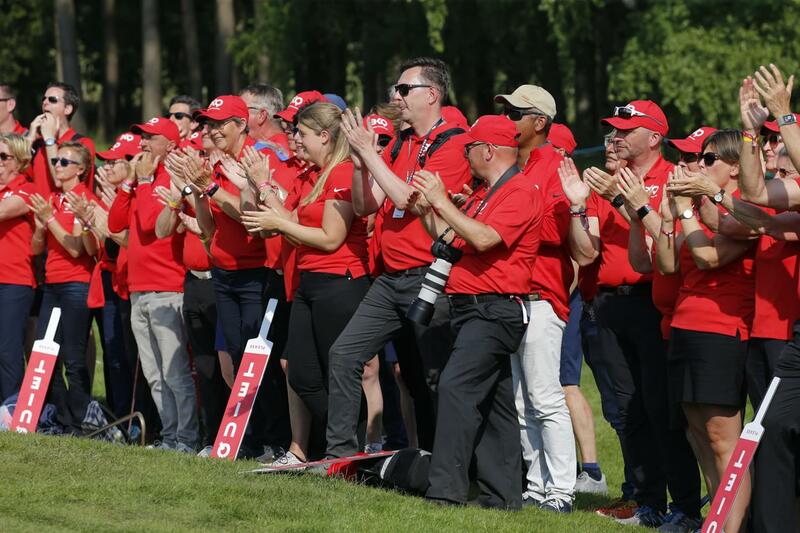 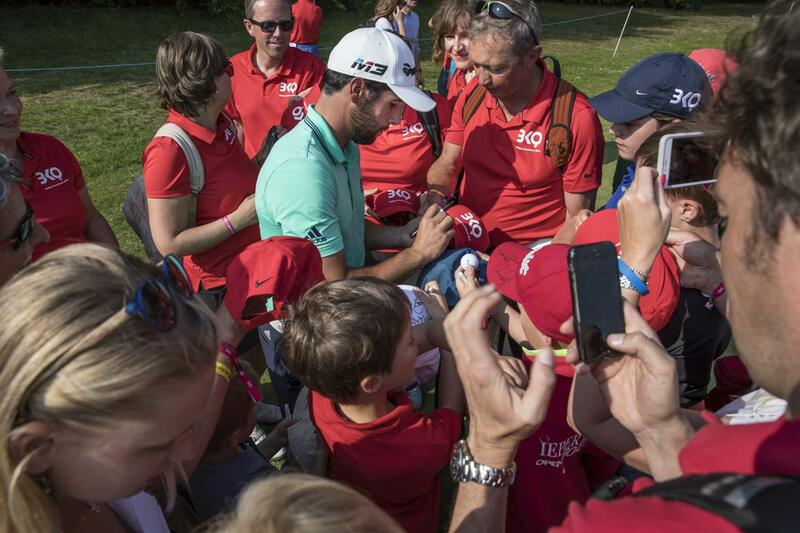 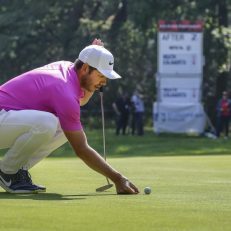 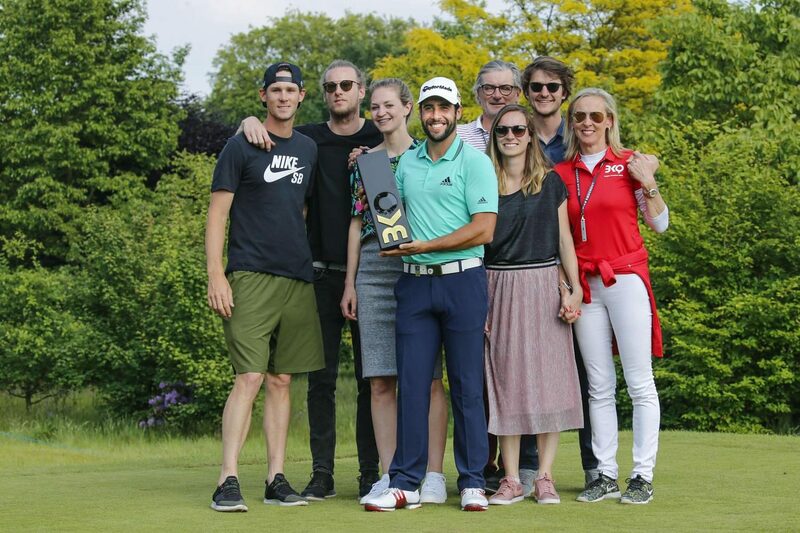 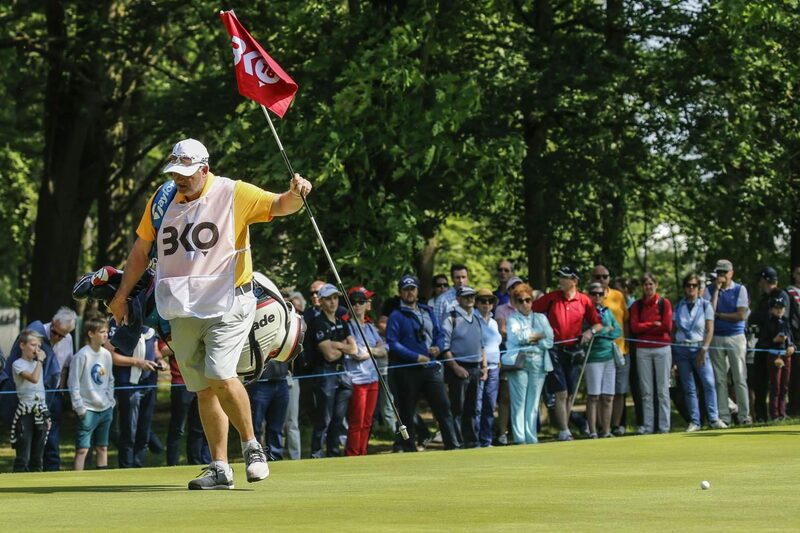 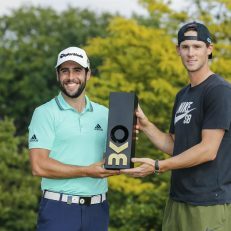 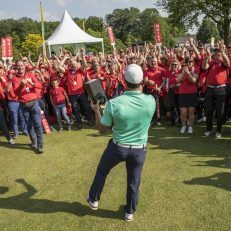 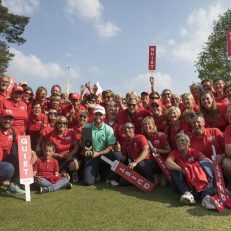 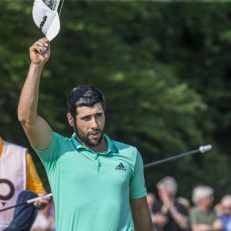 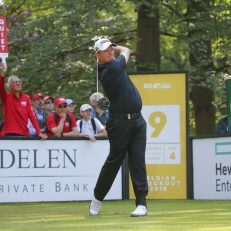 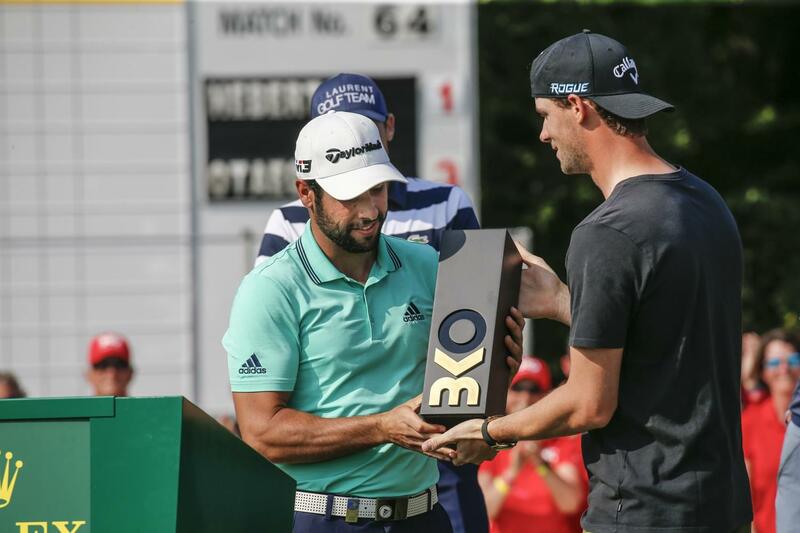 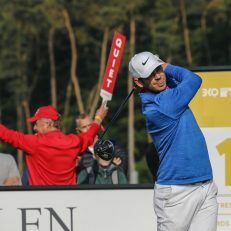 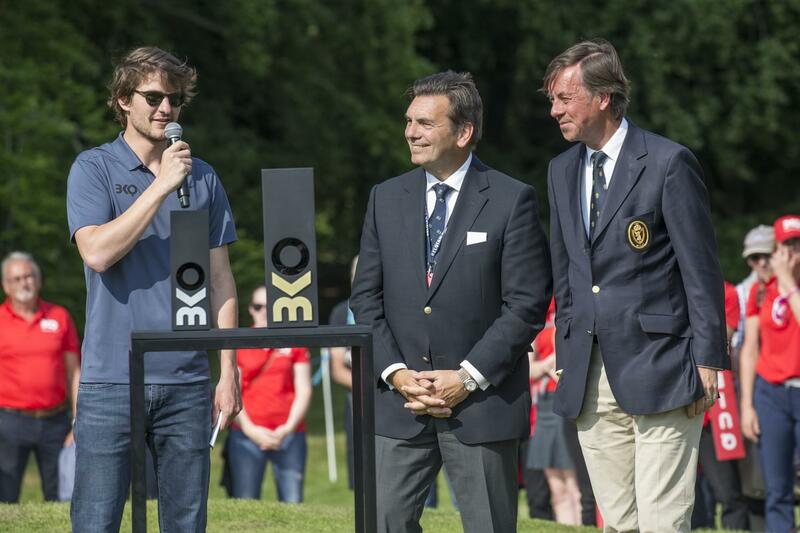 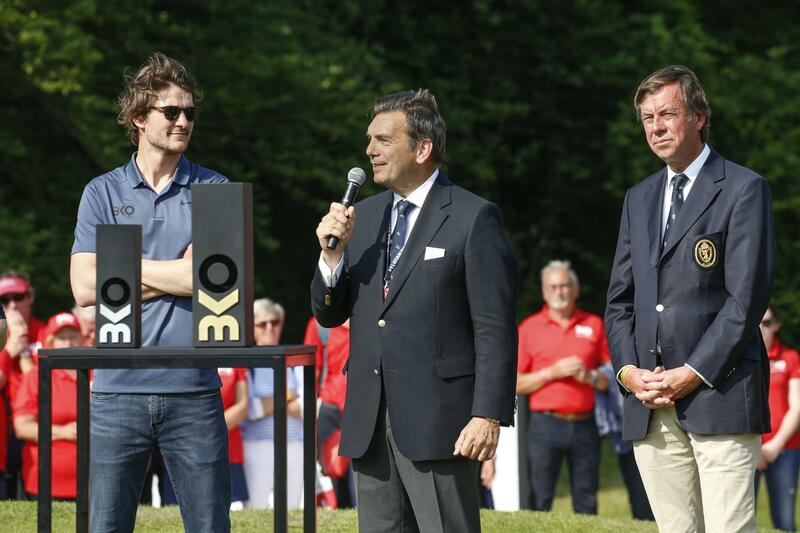 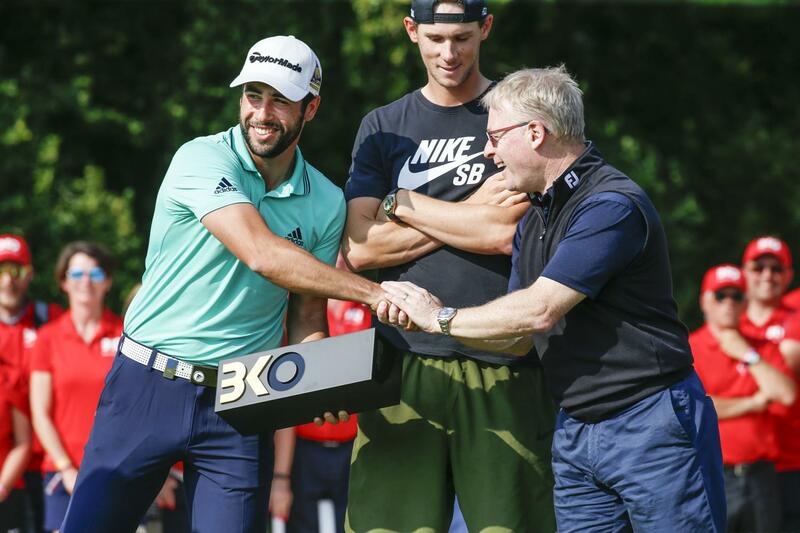 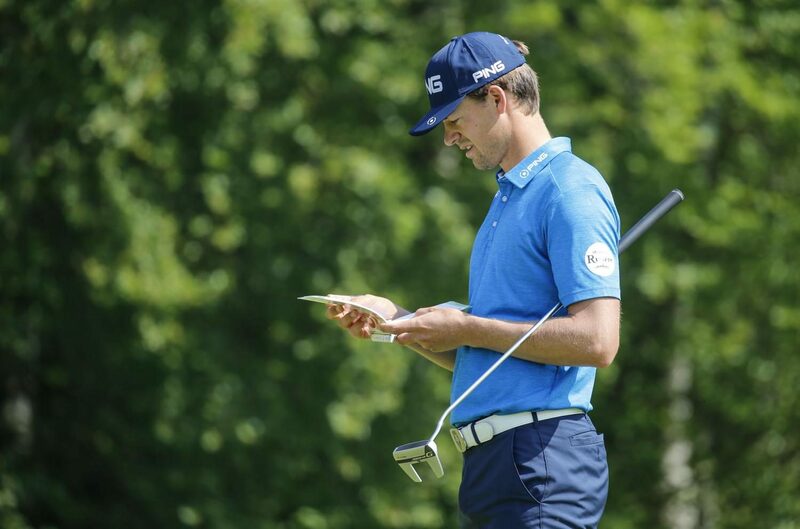 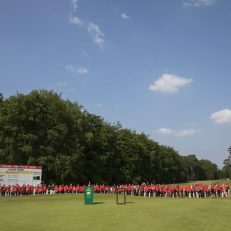 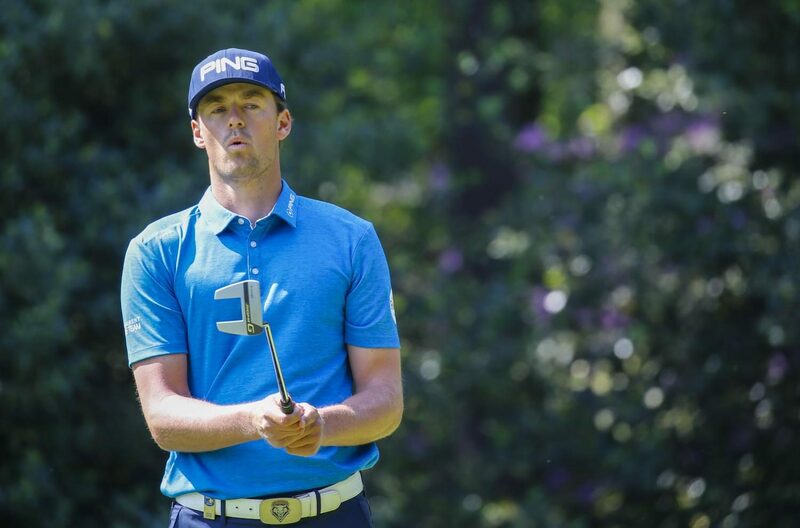 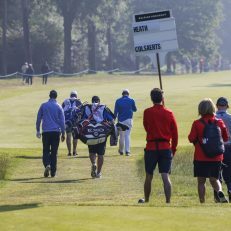 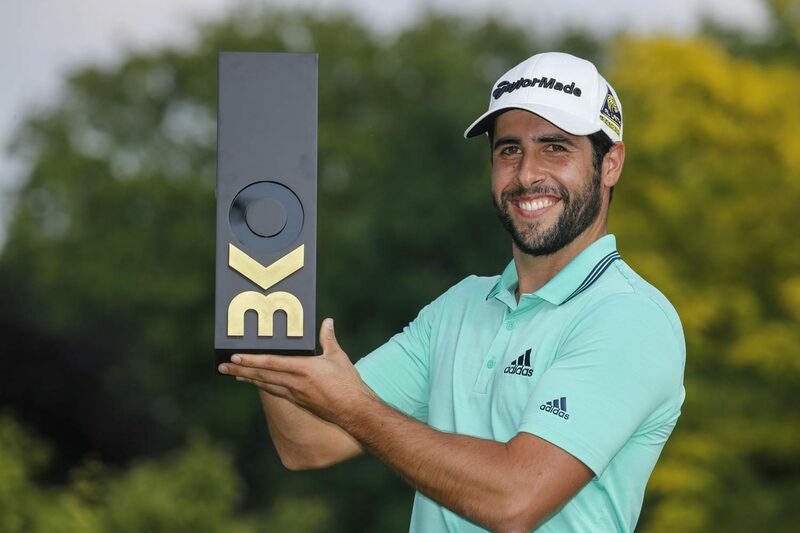 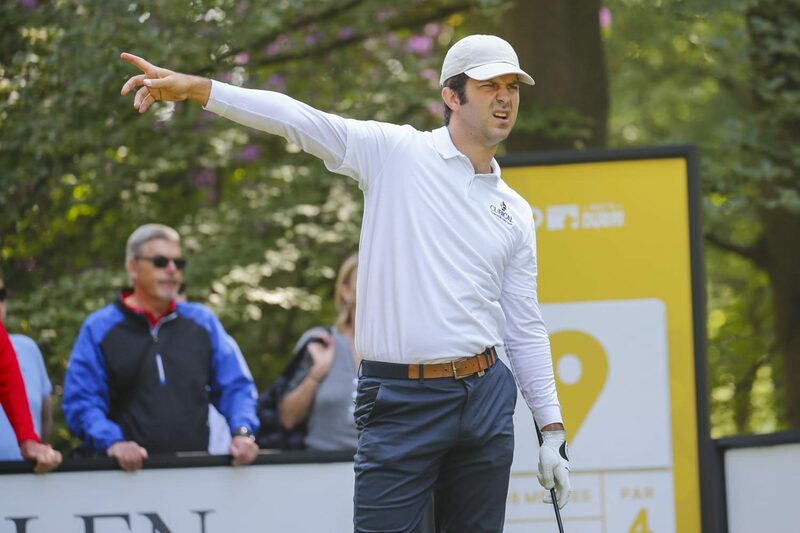 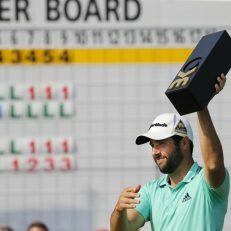 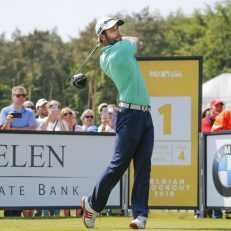 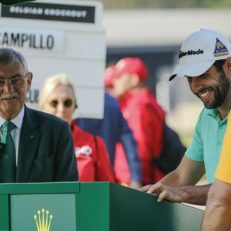 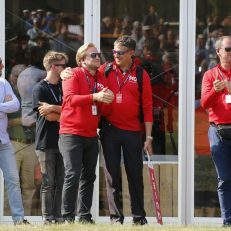 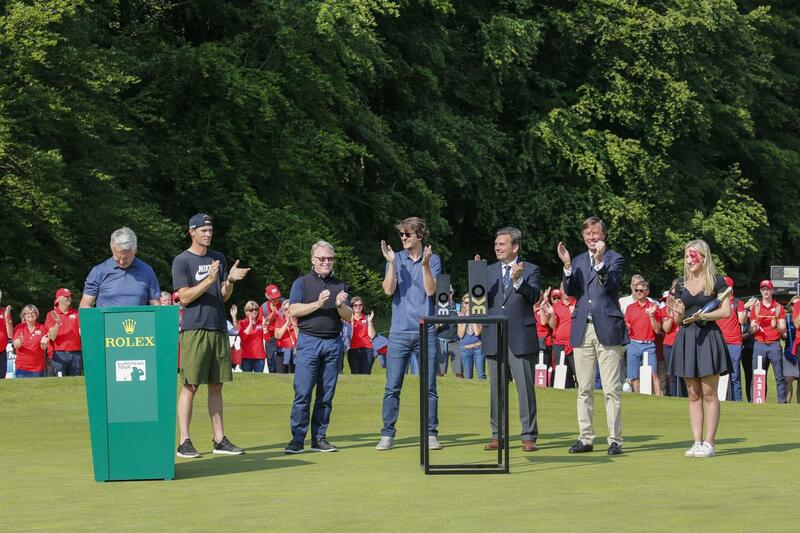 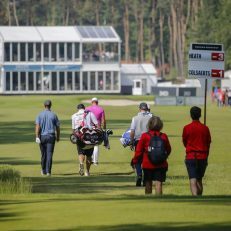 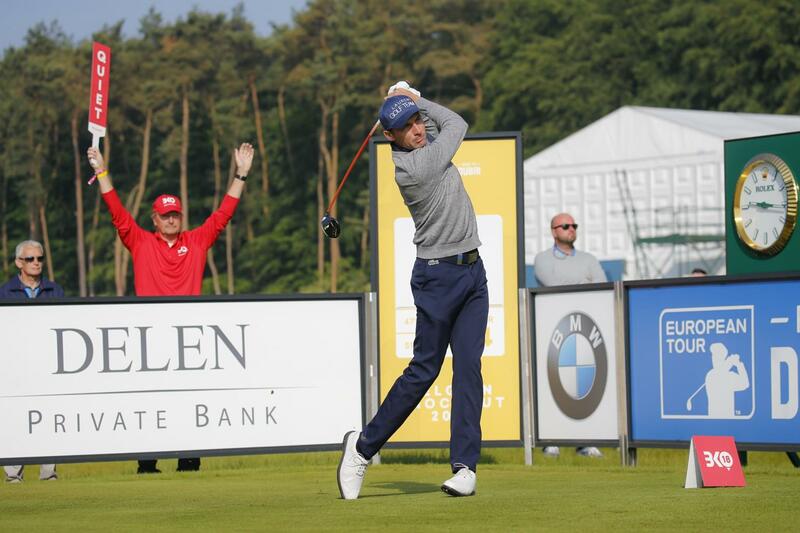 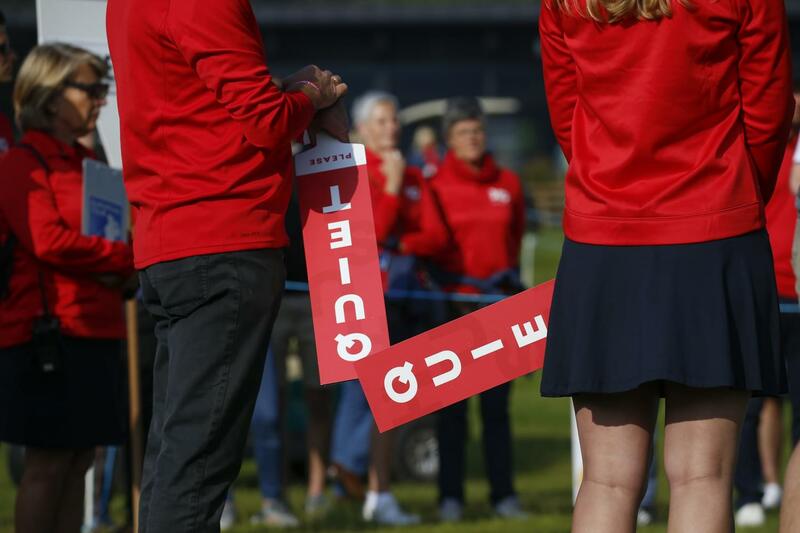 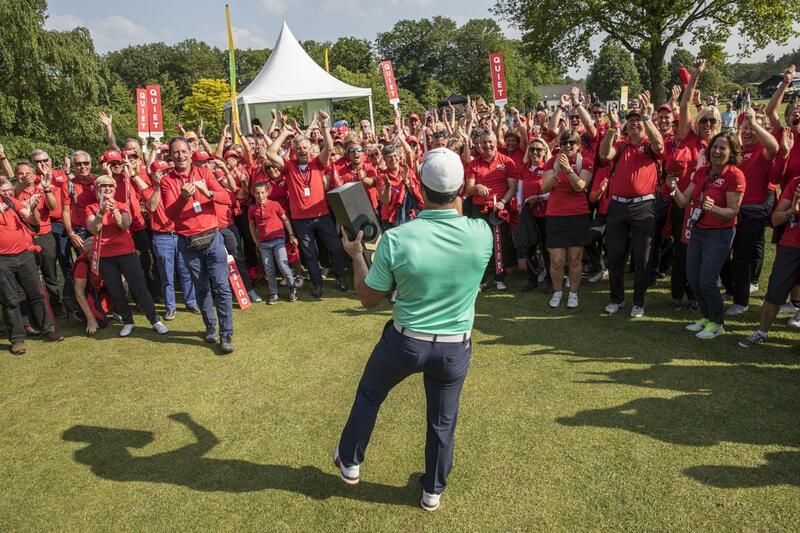 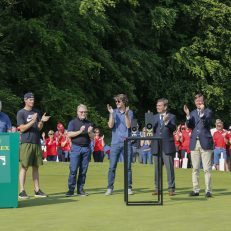 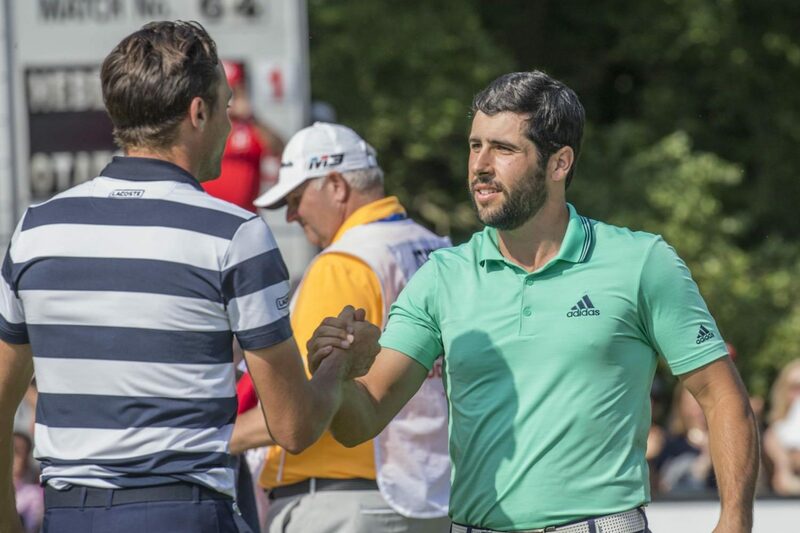 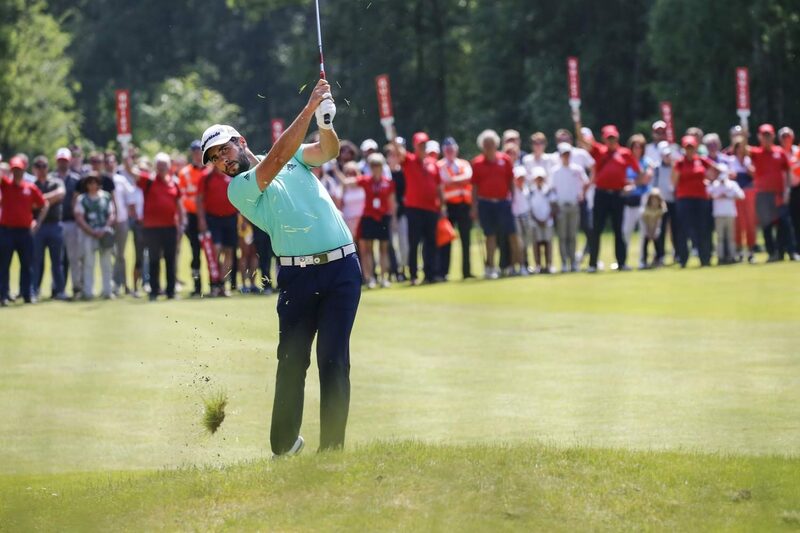 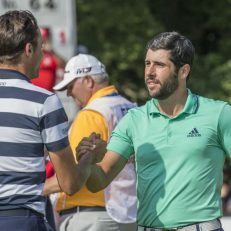 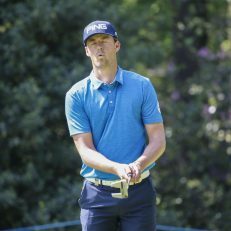 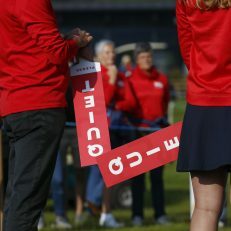 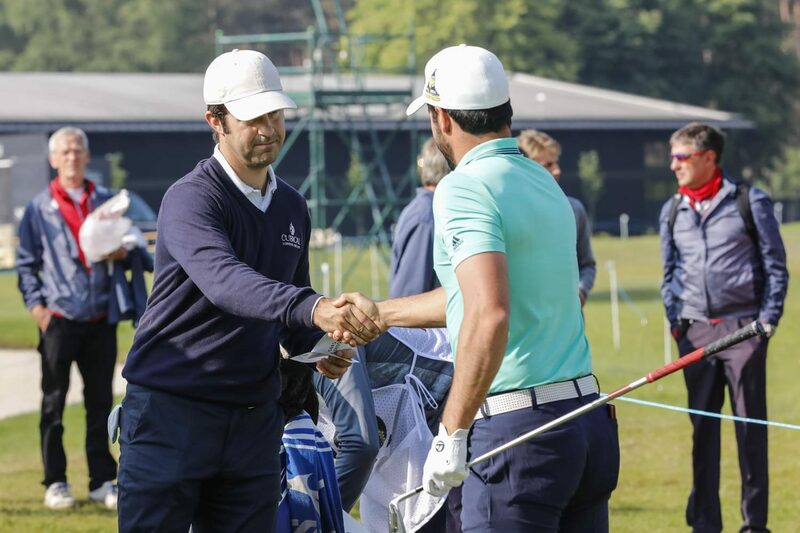 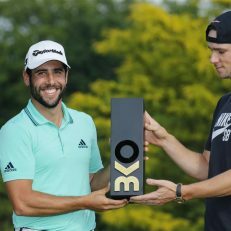 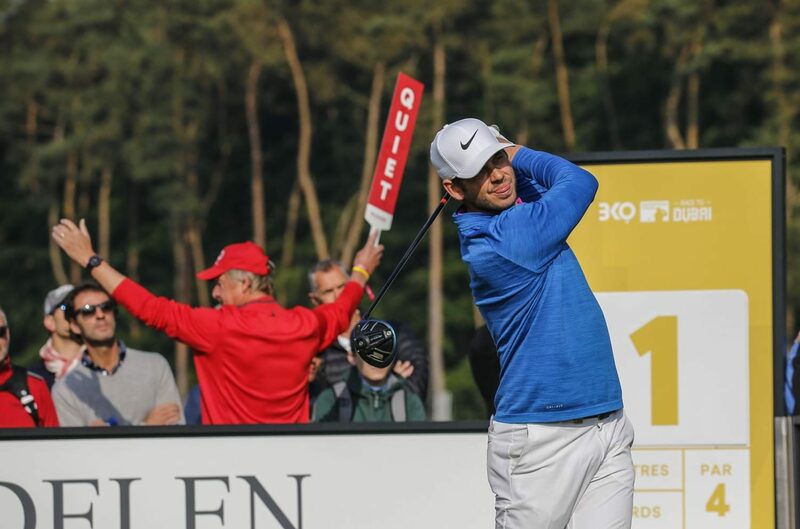 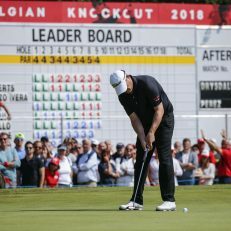 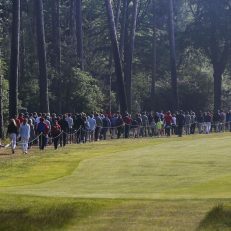 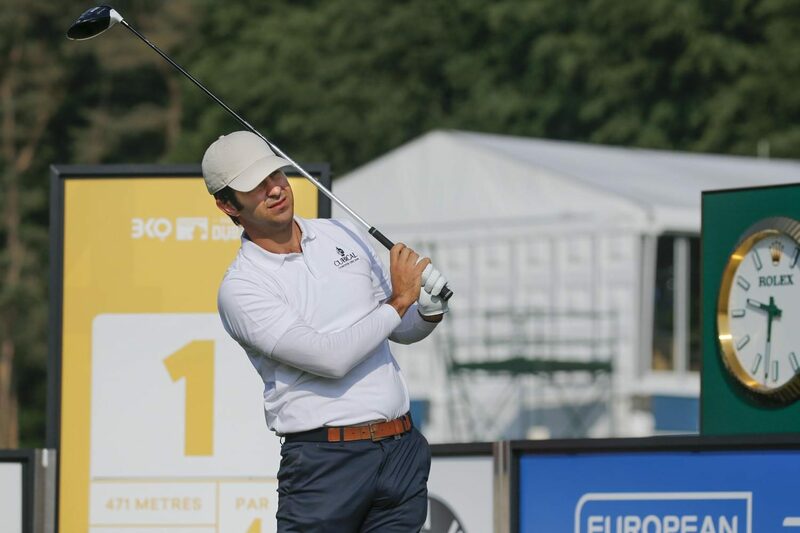 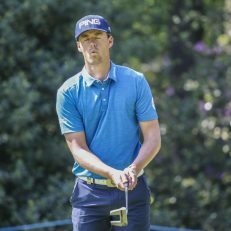 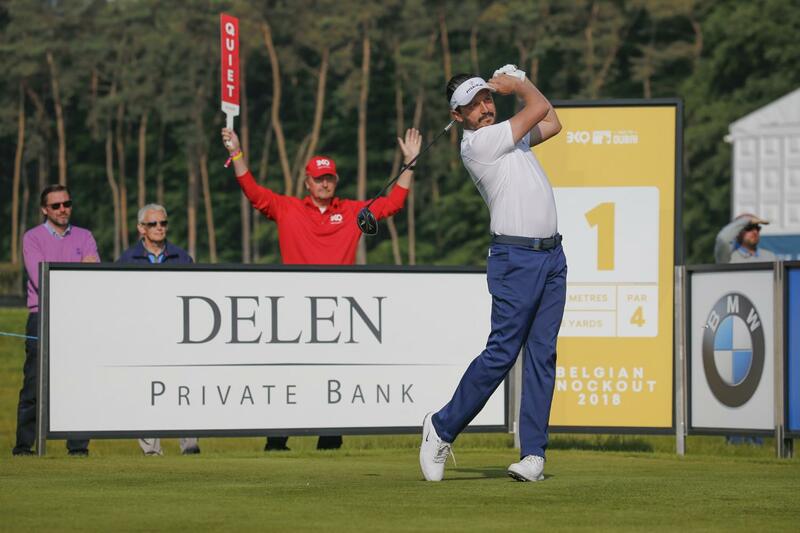 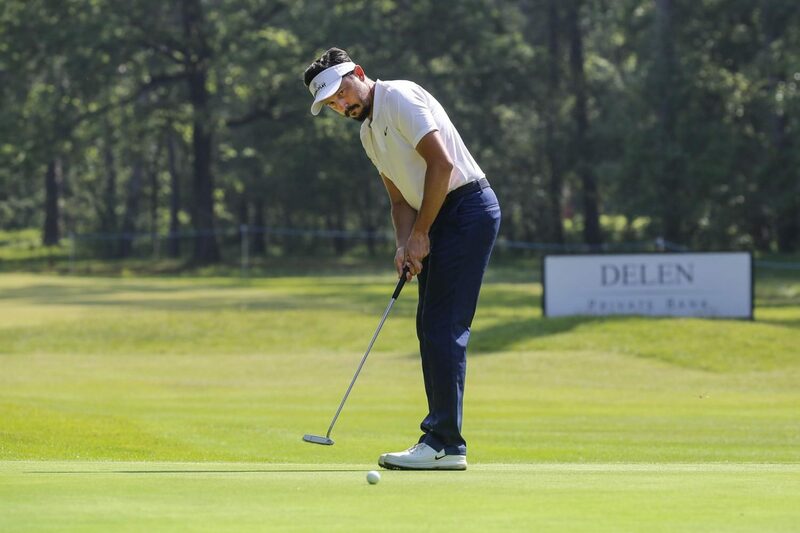 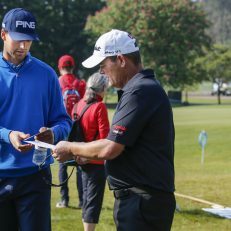 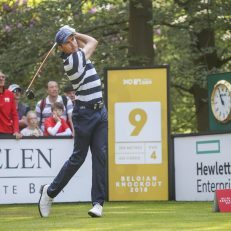 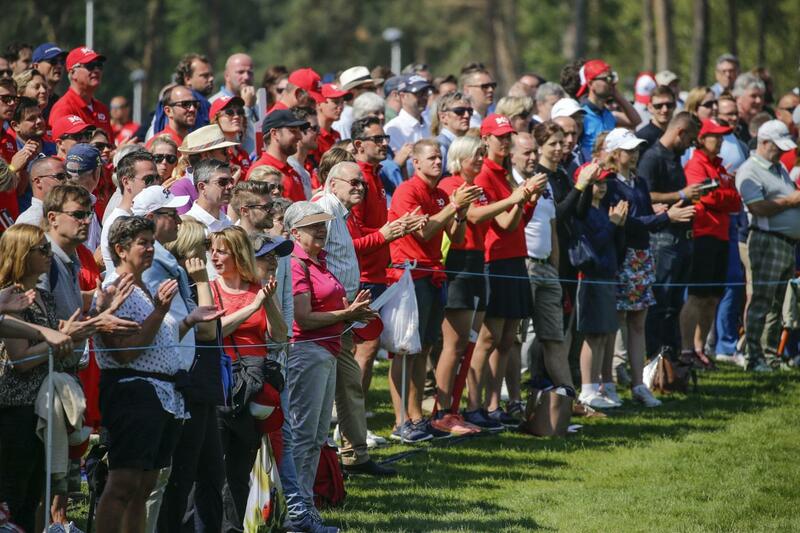 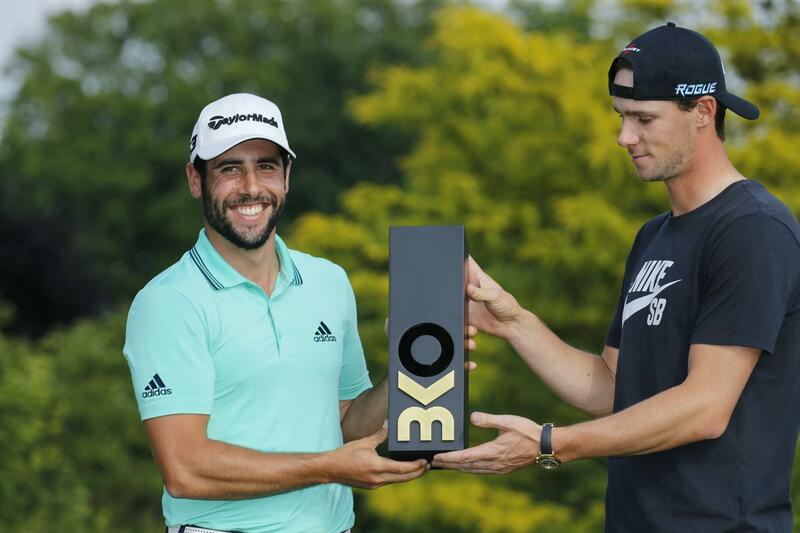 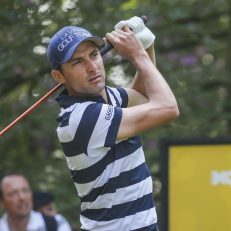 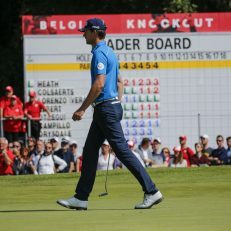 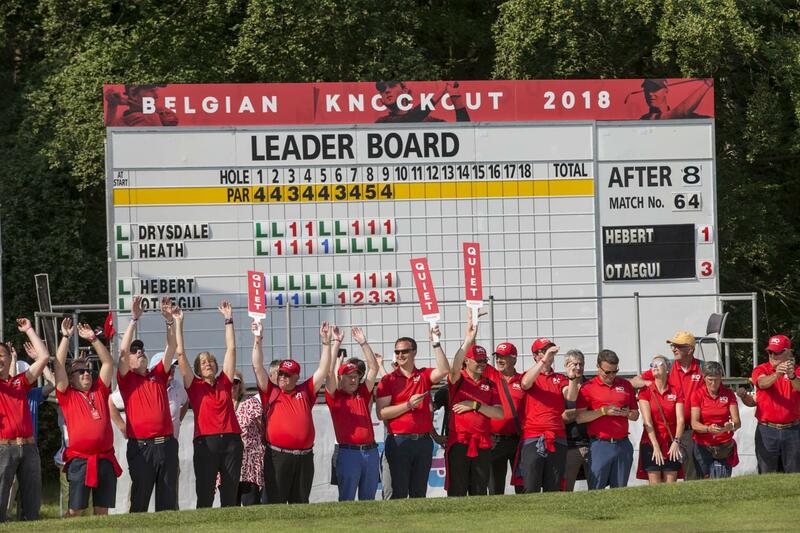 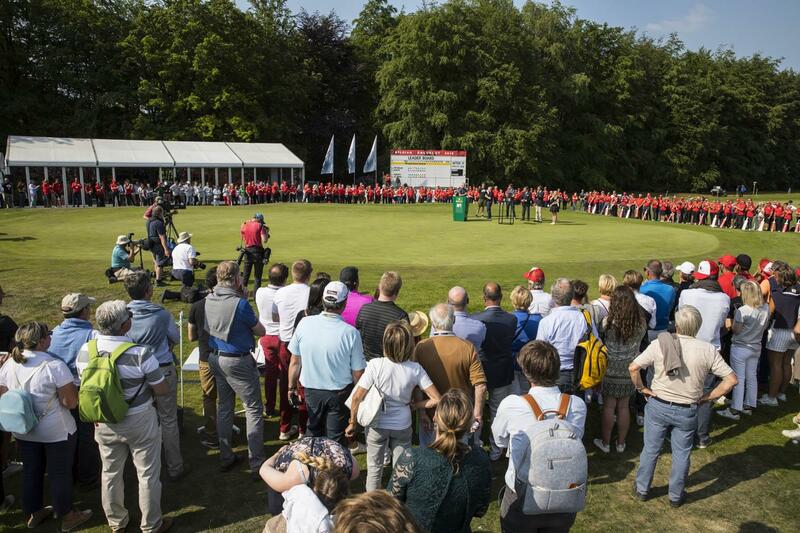 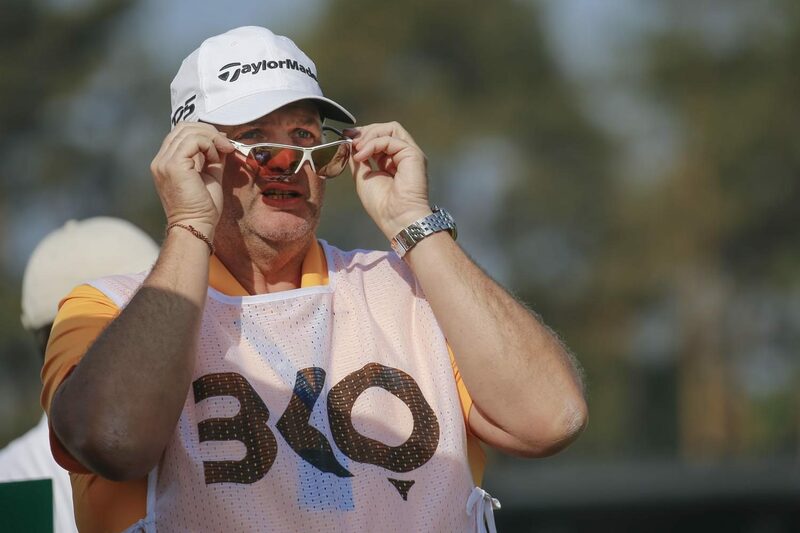 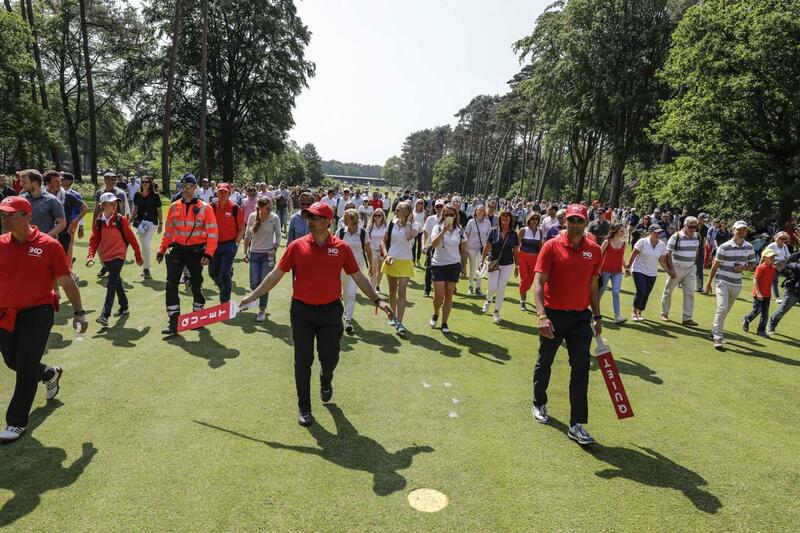 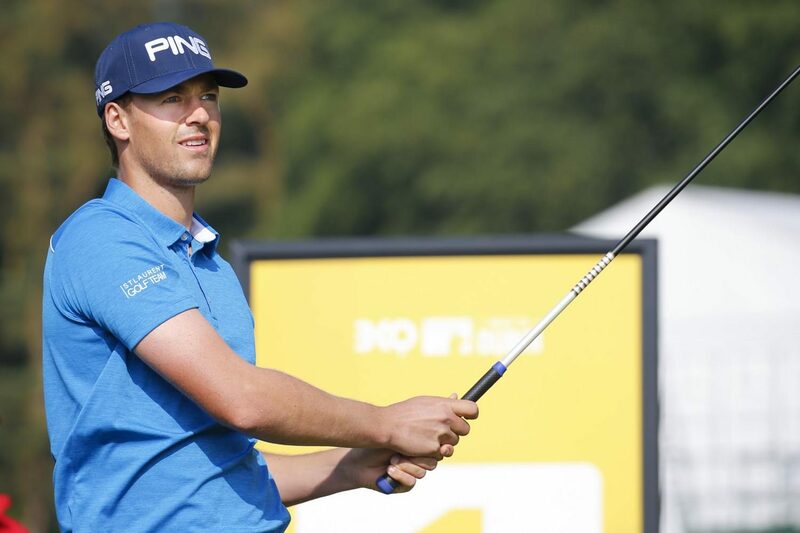 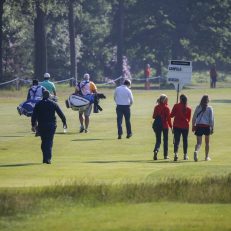 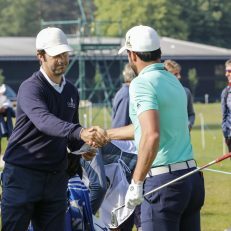 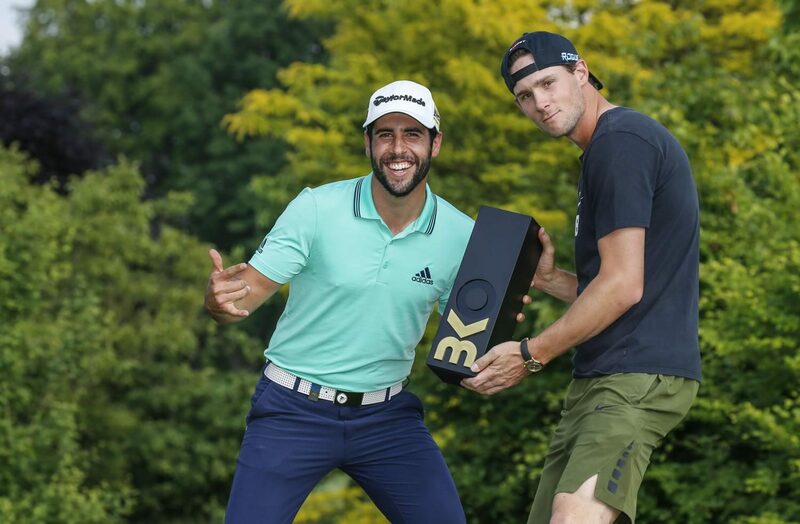 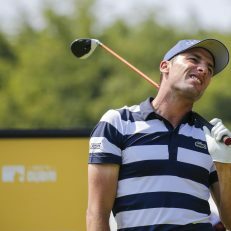 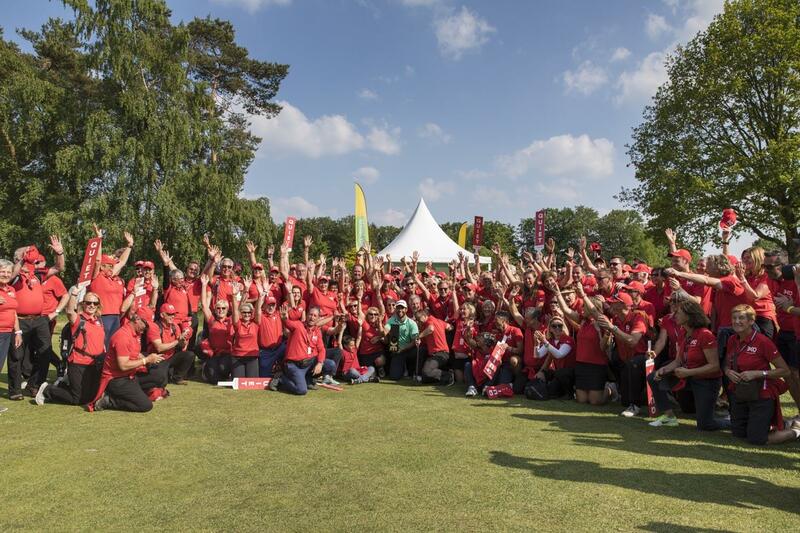 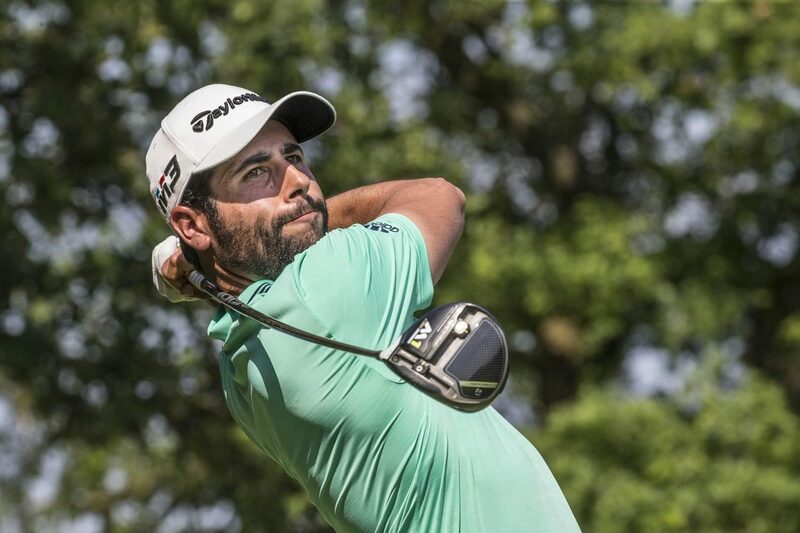 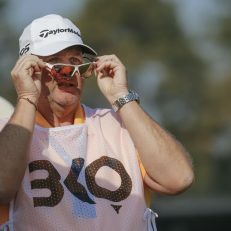 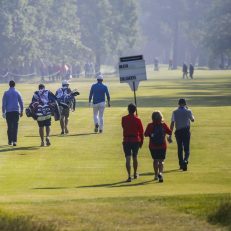 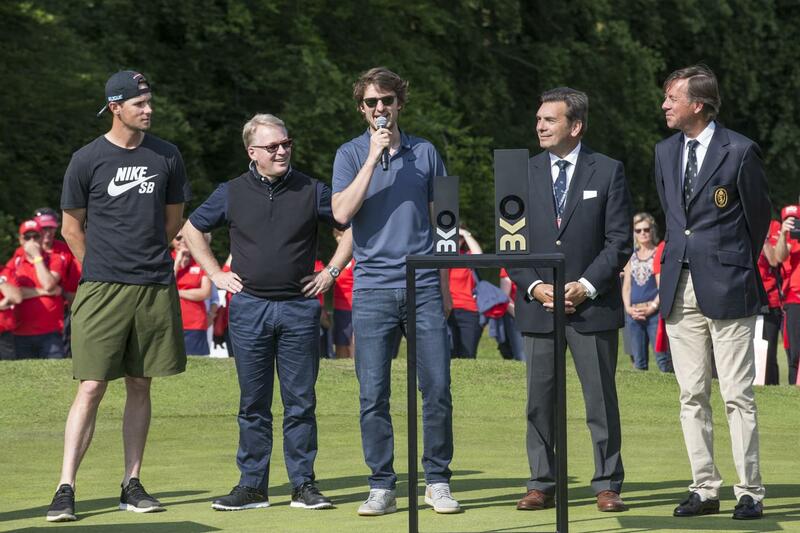 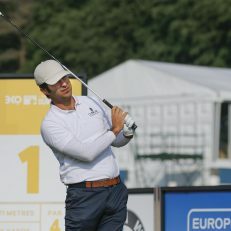 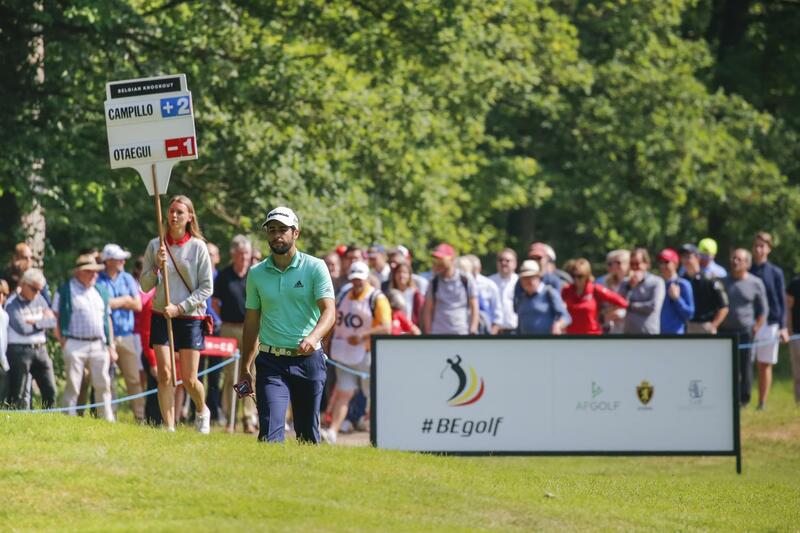 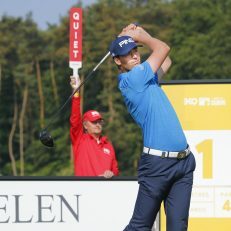 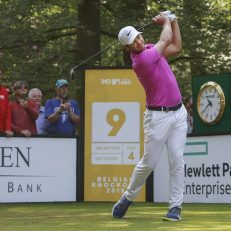 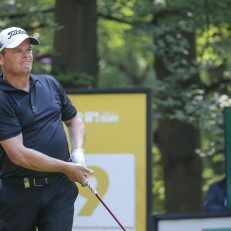 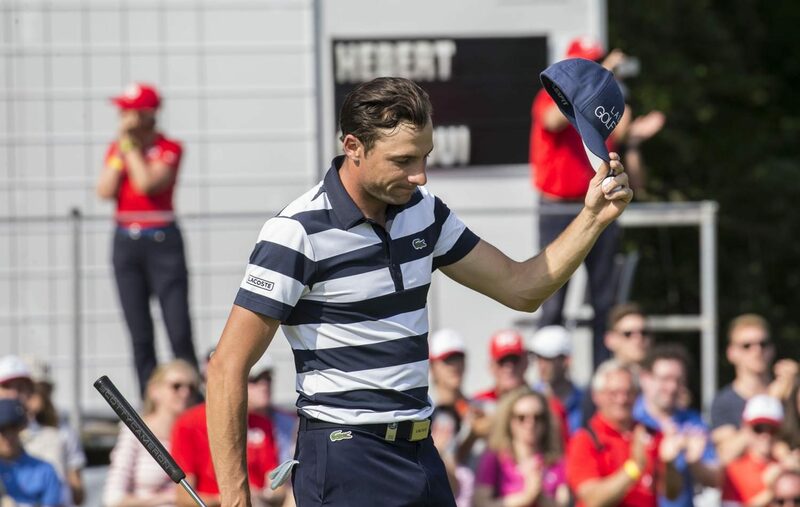 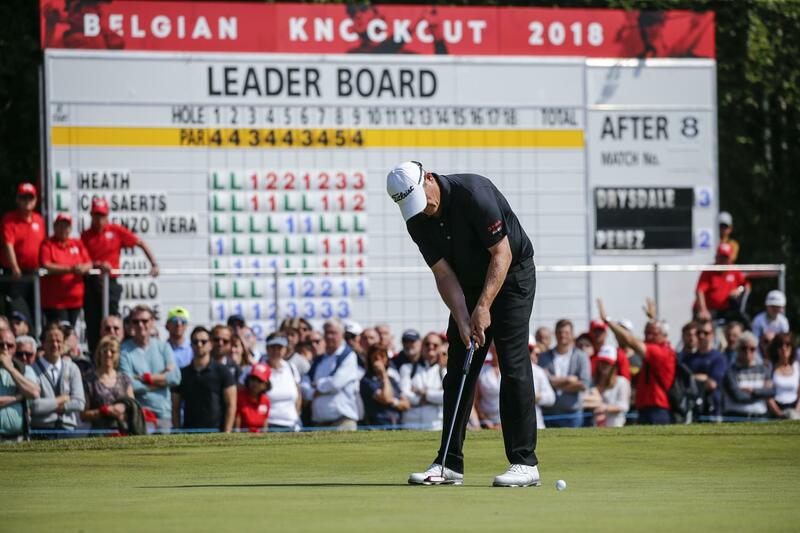 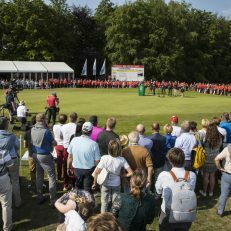 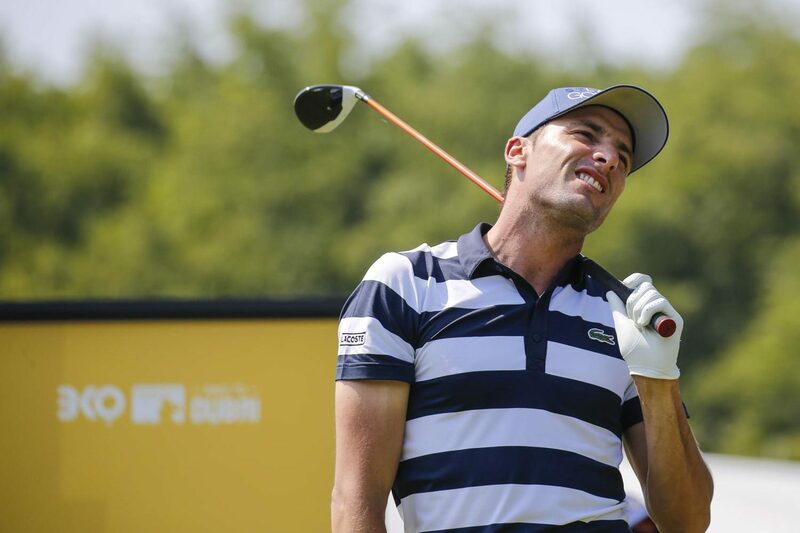 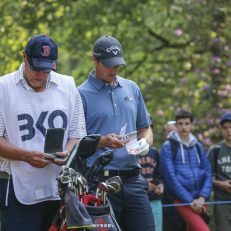 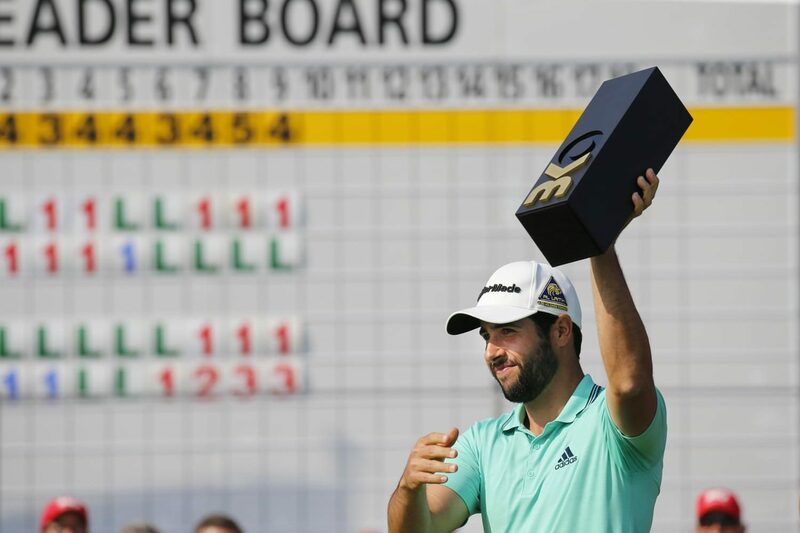 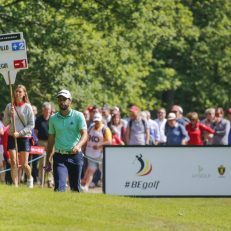 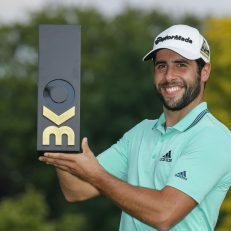 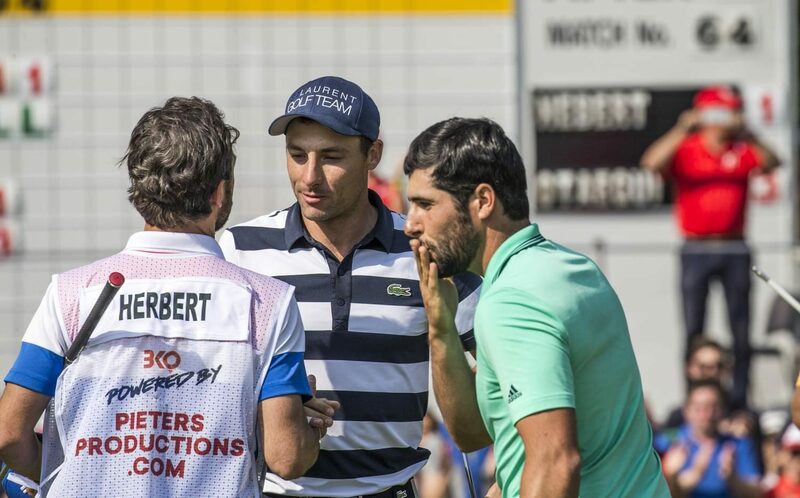 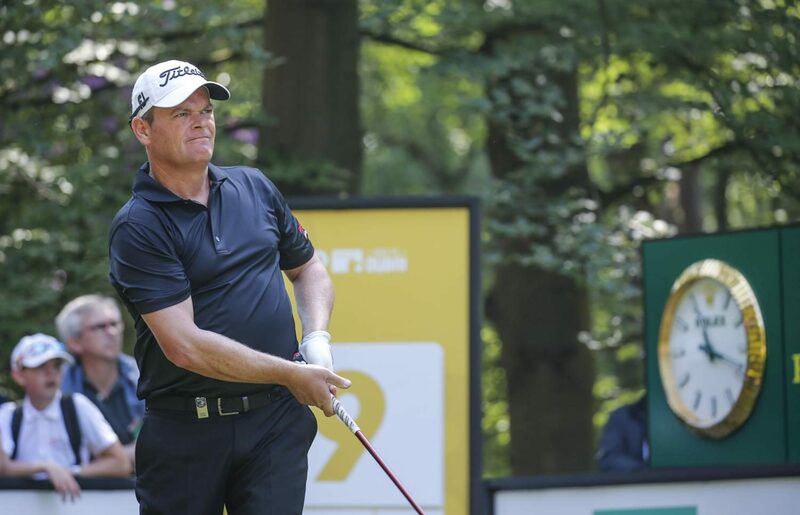 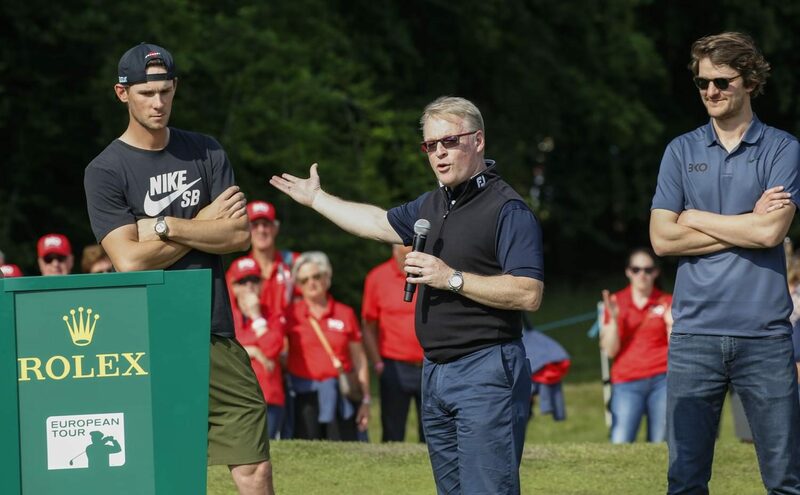 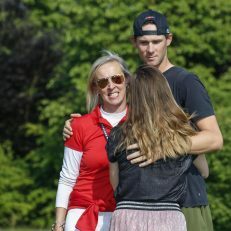 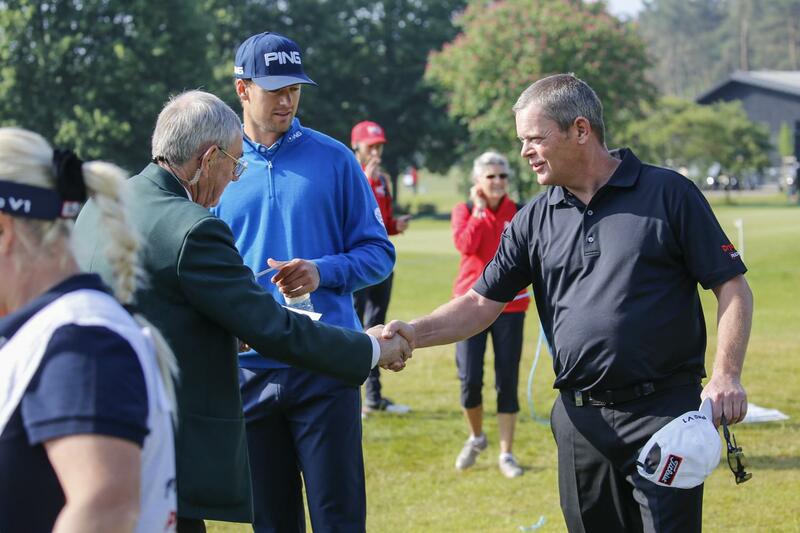 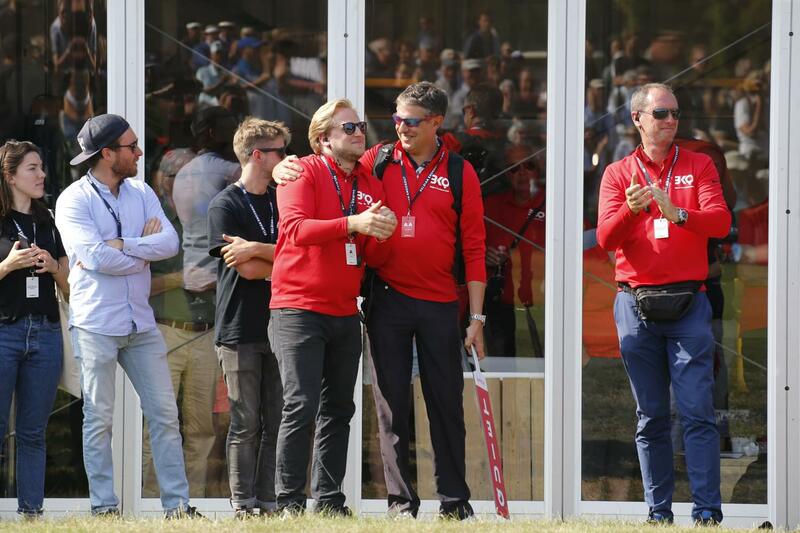 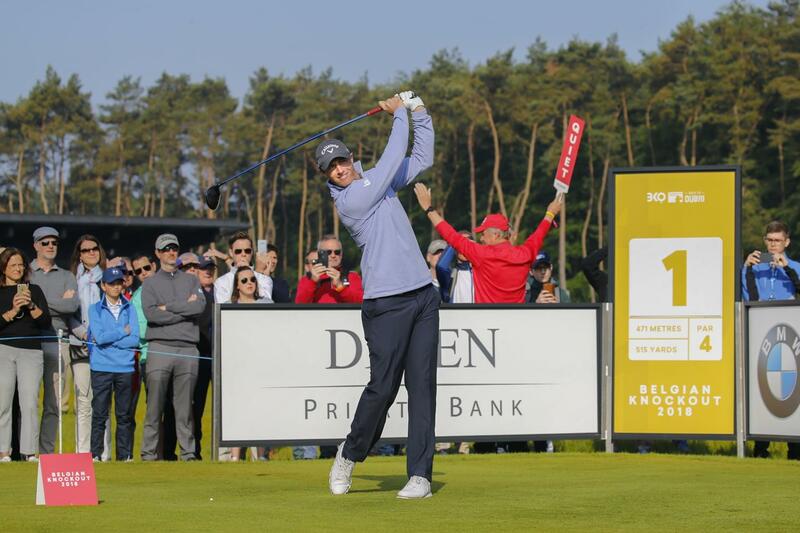 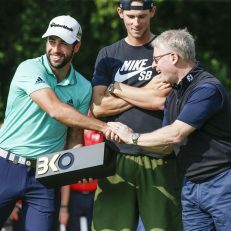 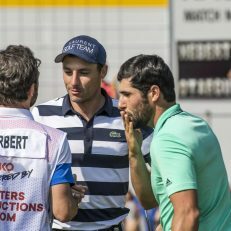 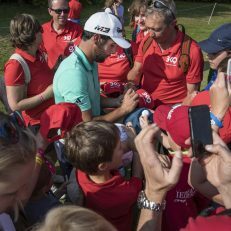 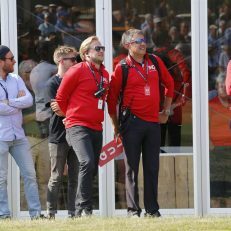 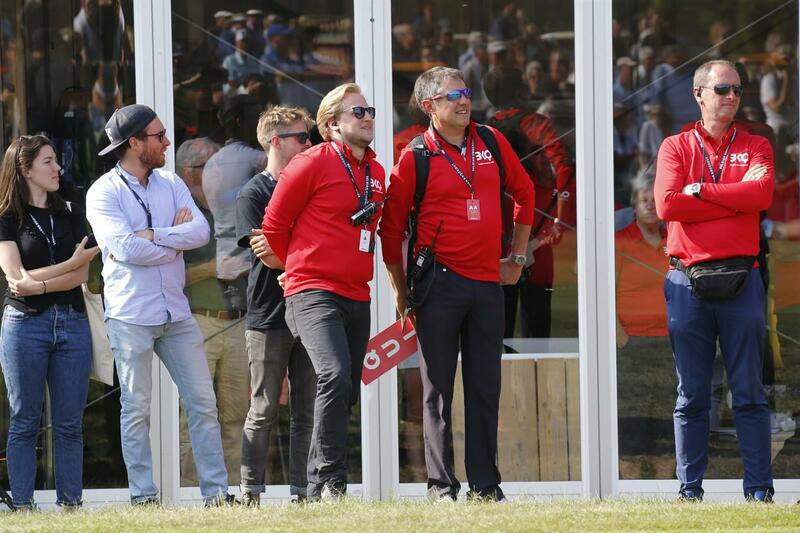 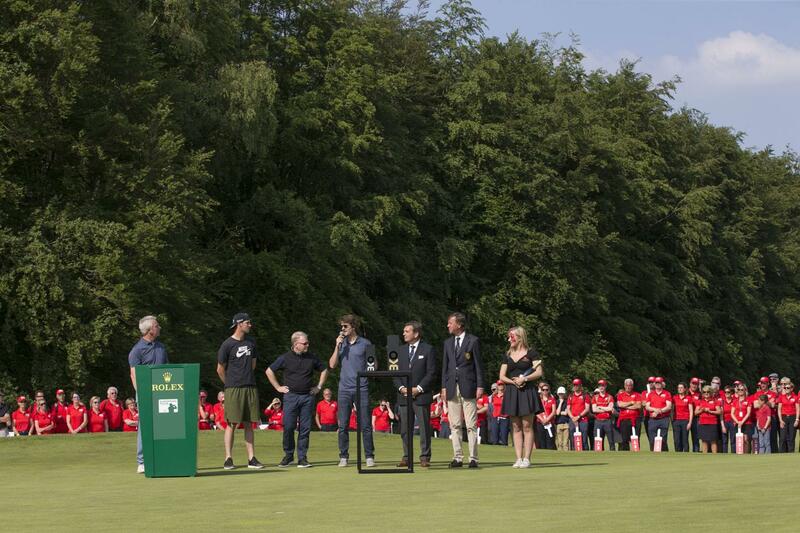 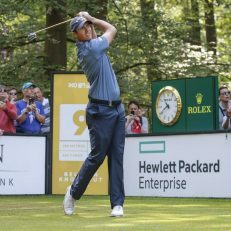 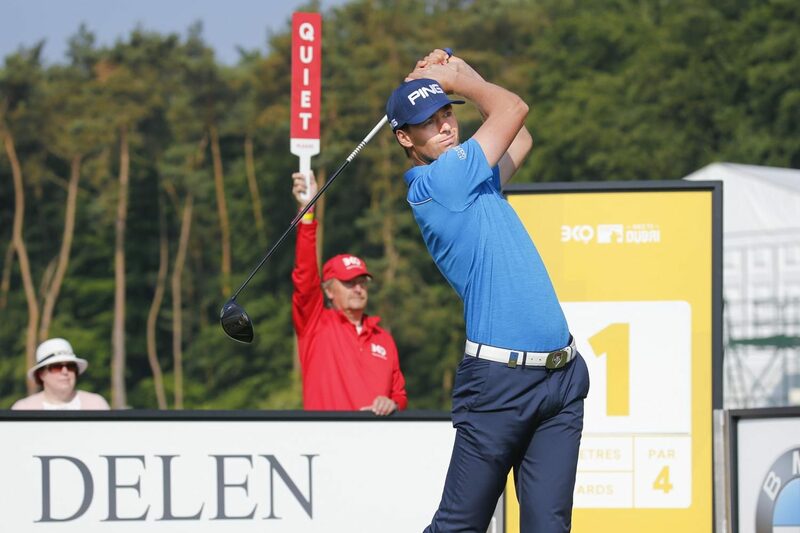 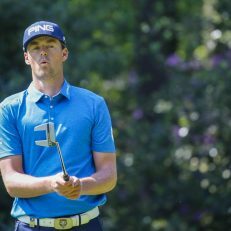 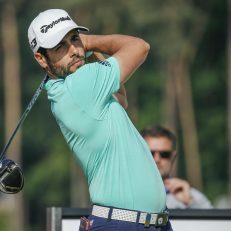 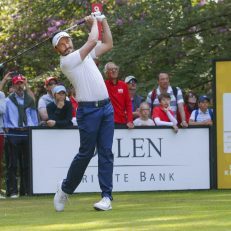 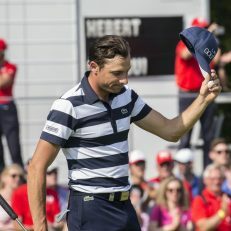 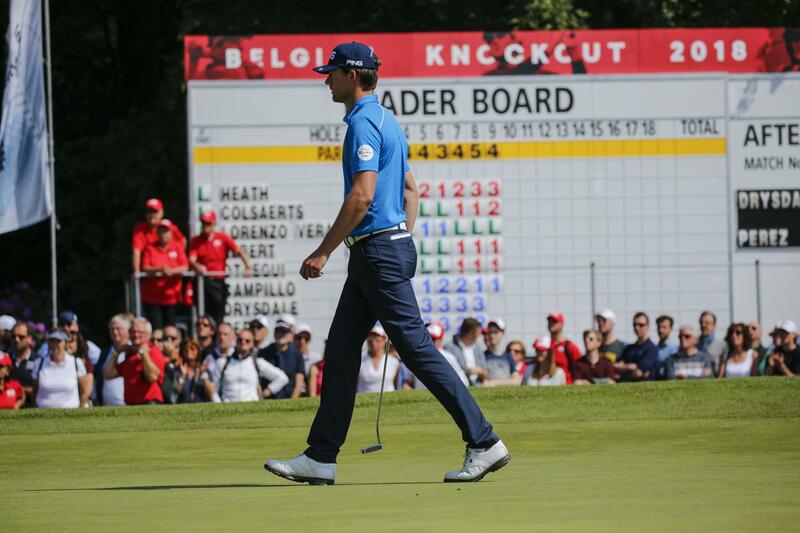 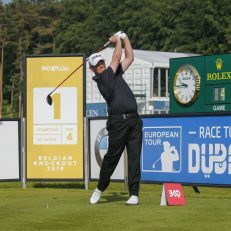 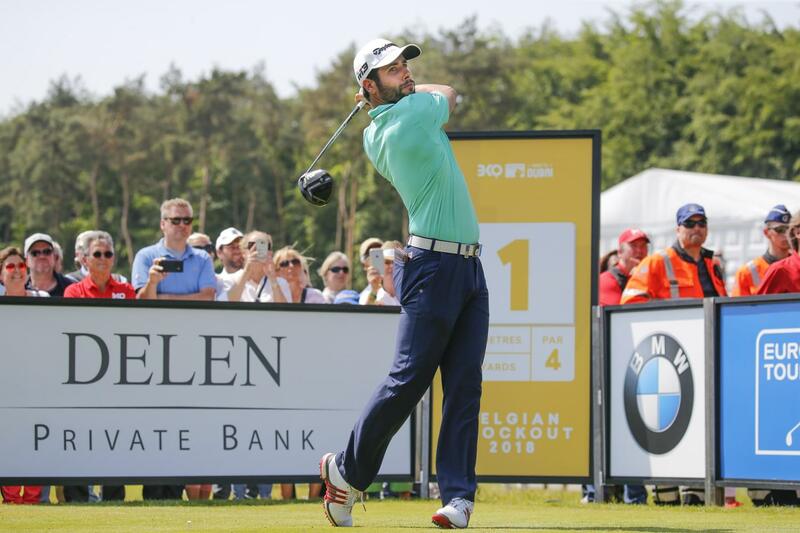 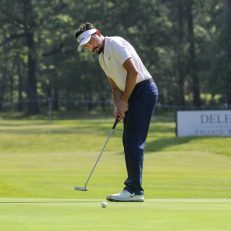 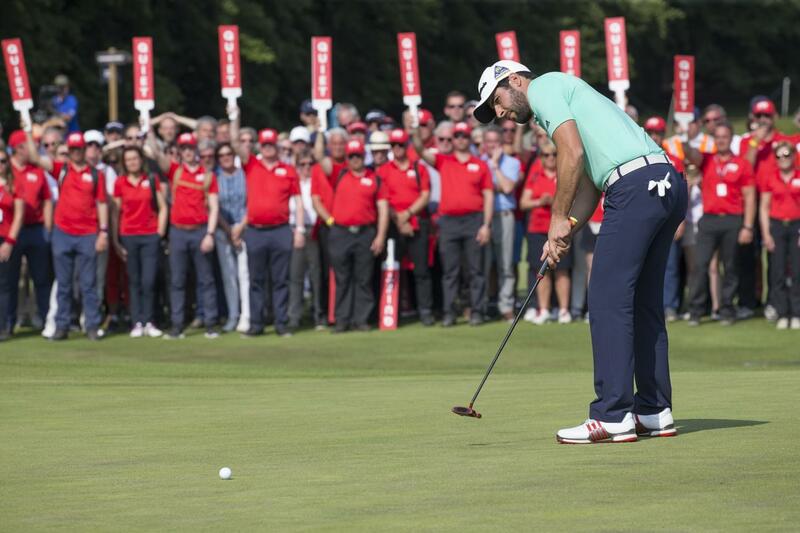 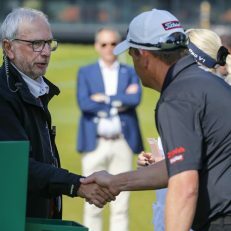 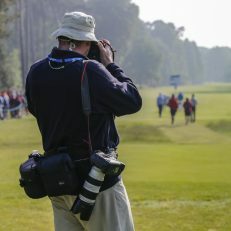 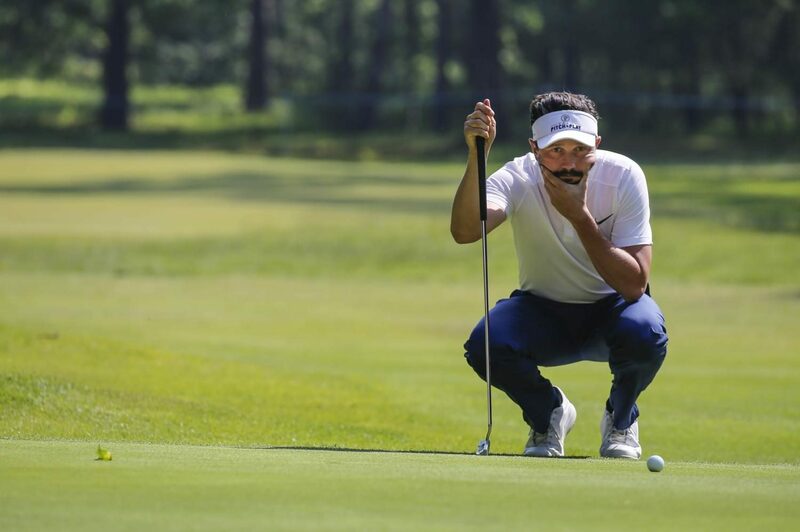 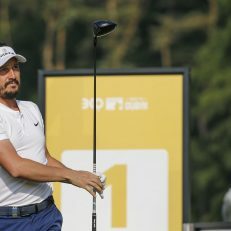 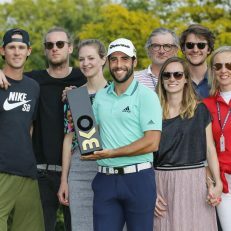 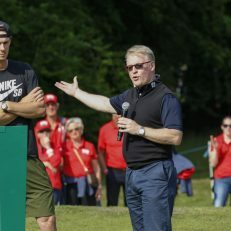 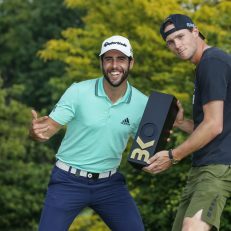 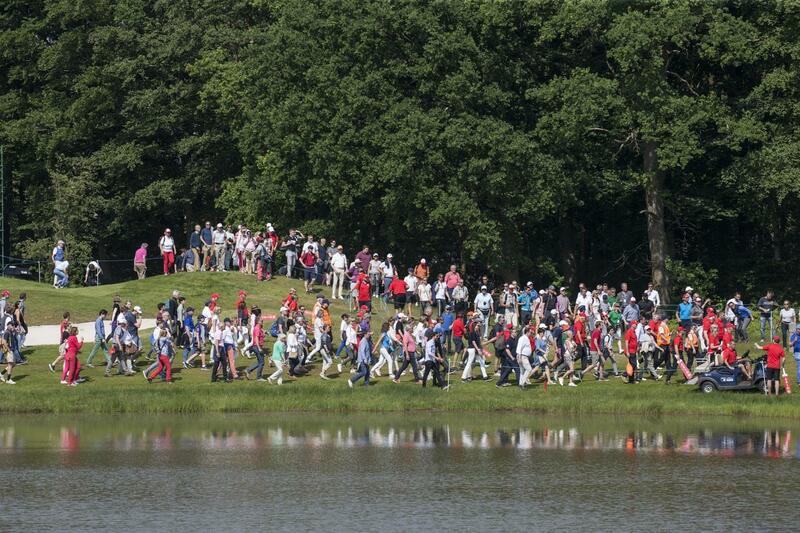 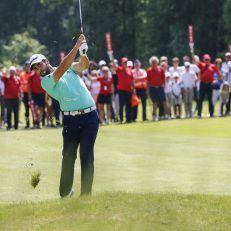 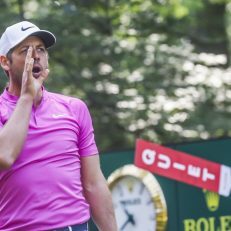 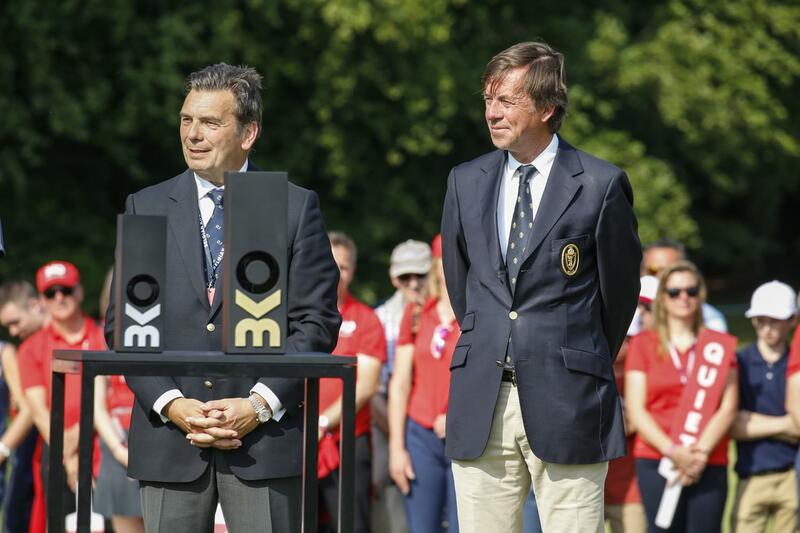 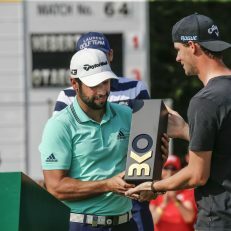 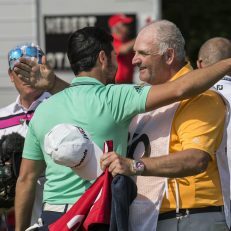 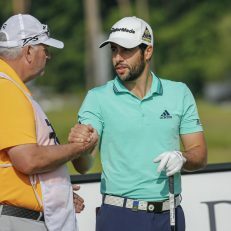 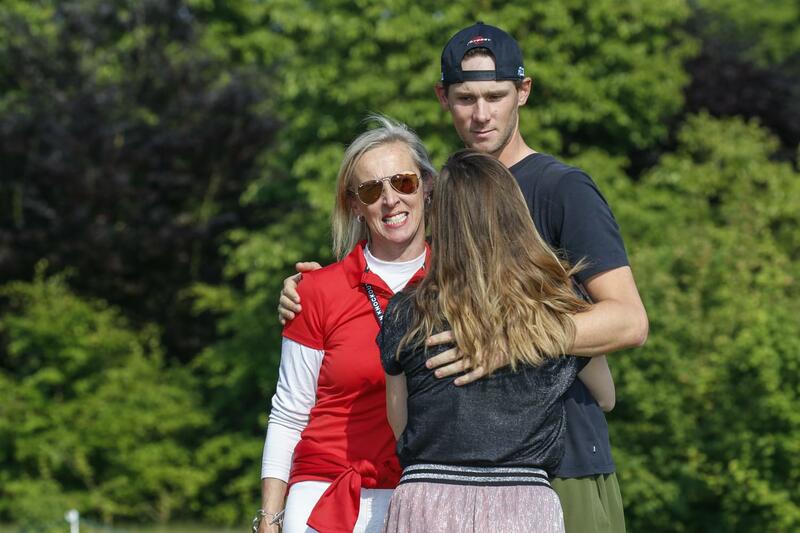 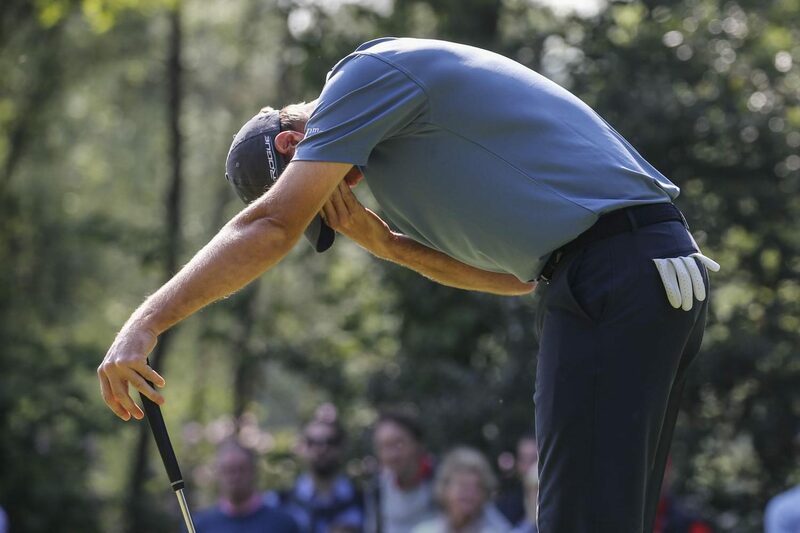 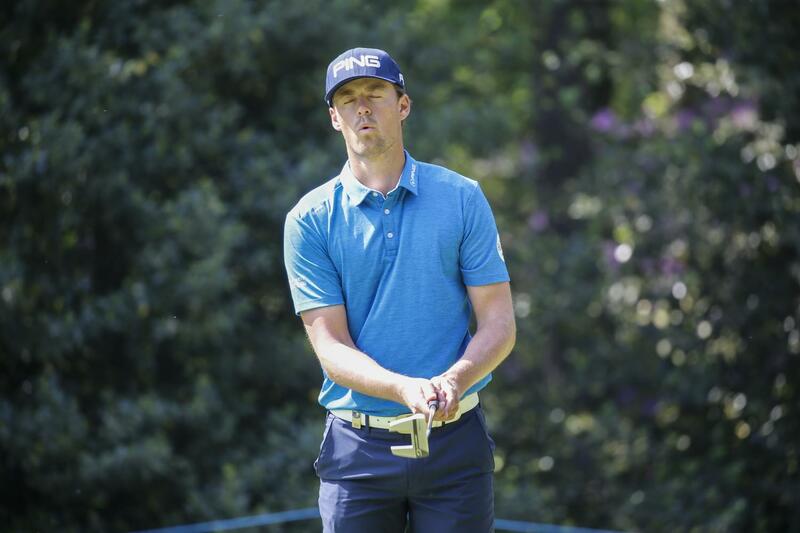 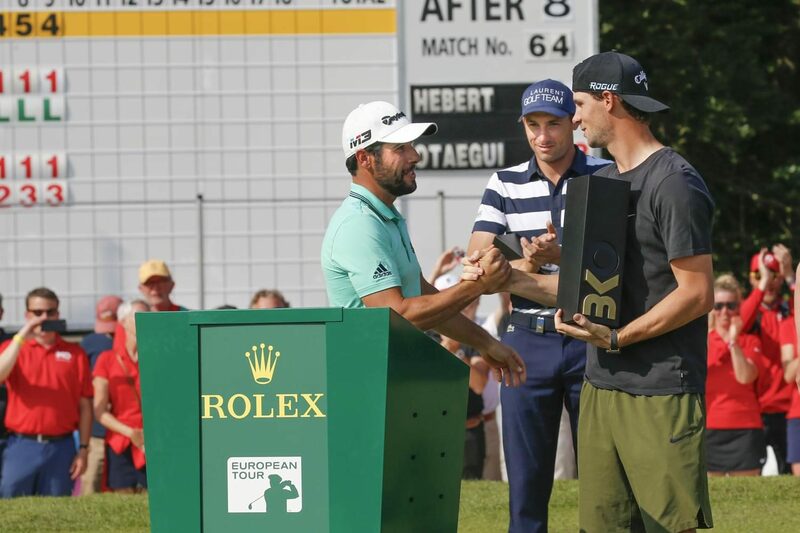 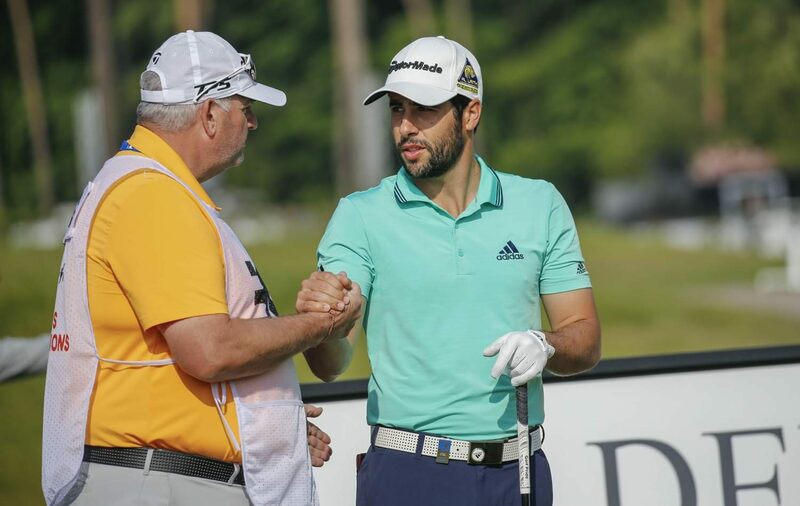 Knockout king Adrian Otaegui beat Benjamin Hebert by two shots in the final and claimed his second European Tour title at Rinkven International Golf Club. 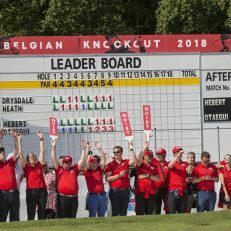 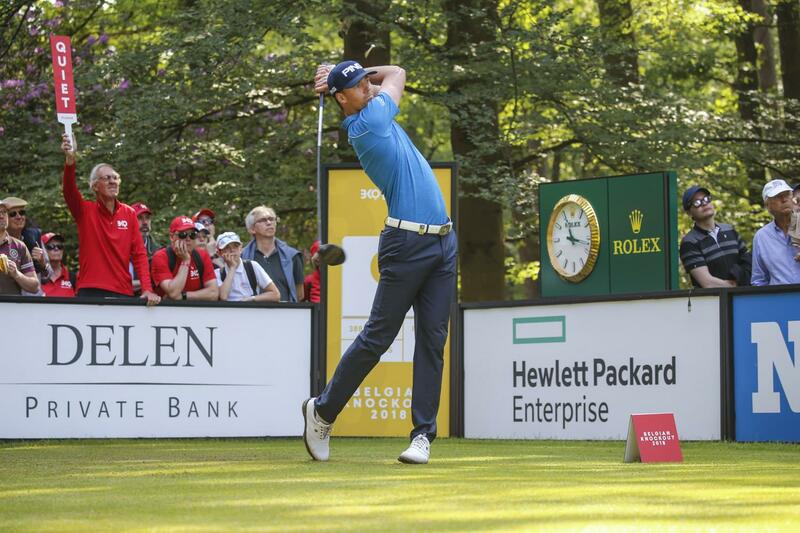 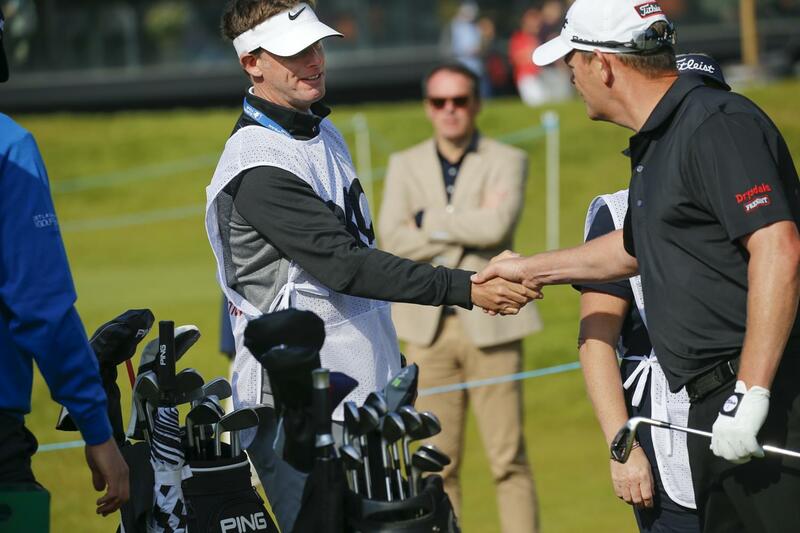 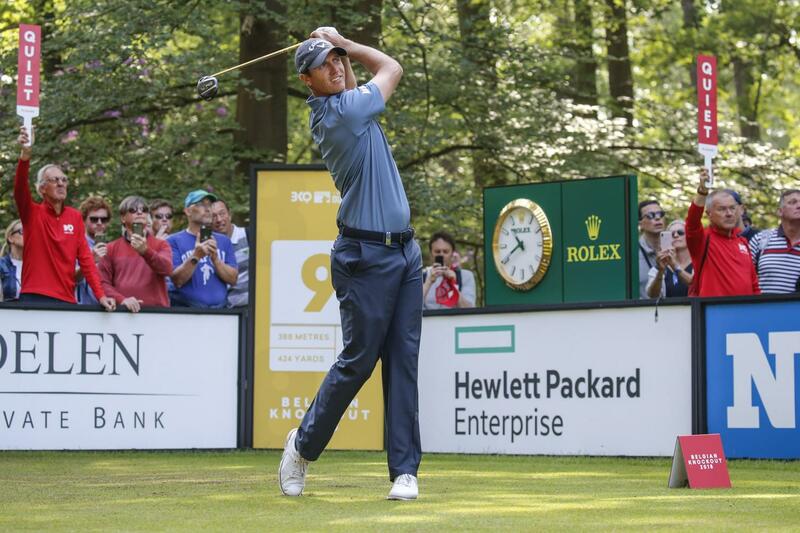 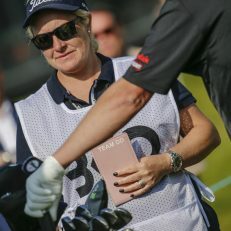 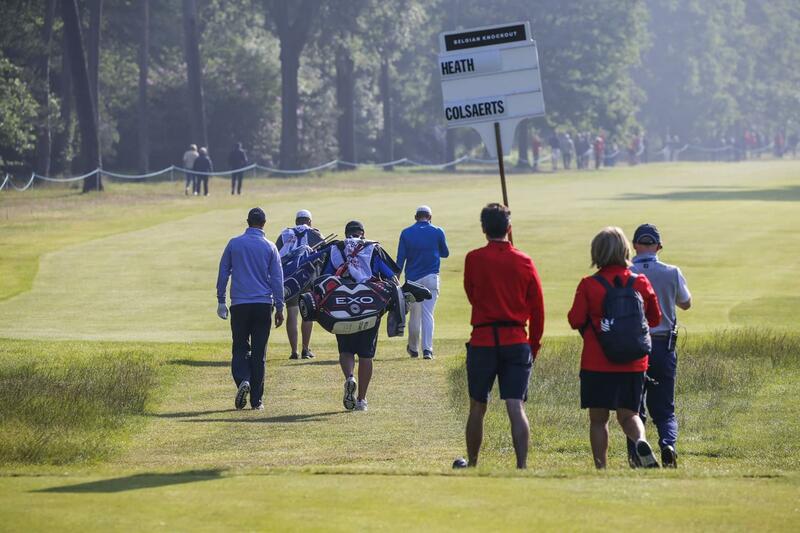 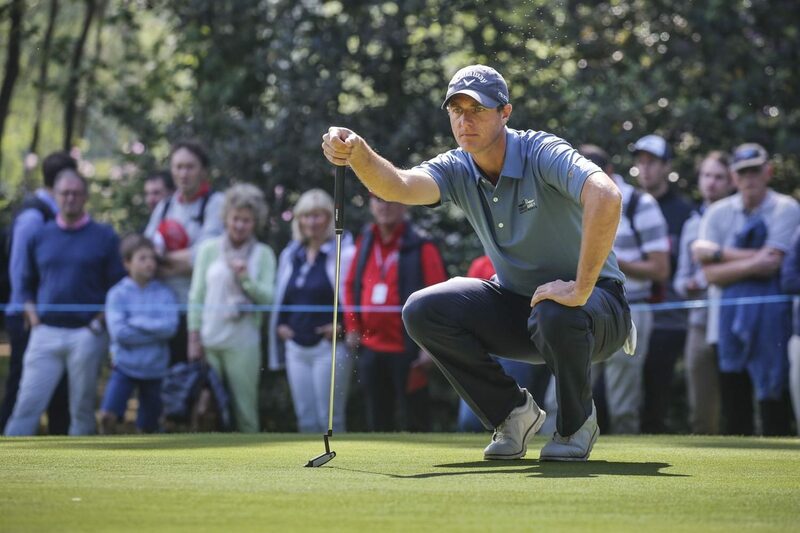 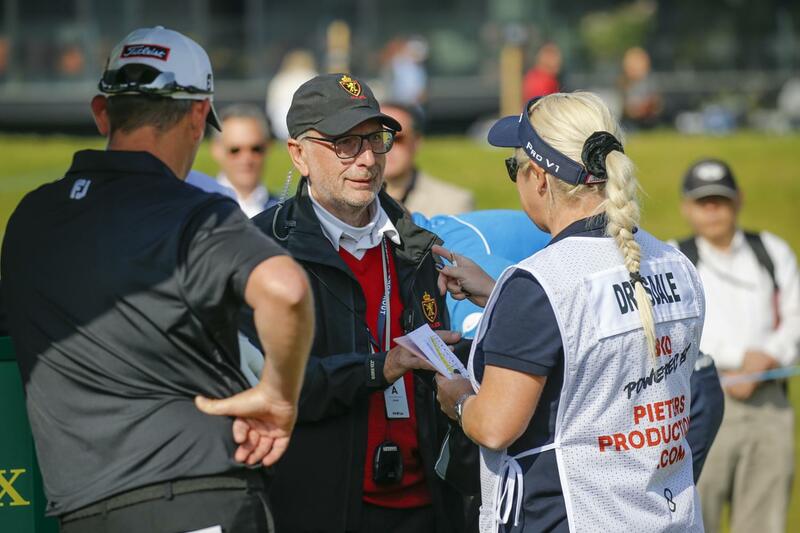 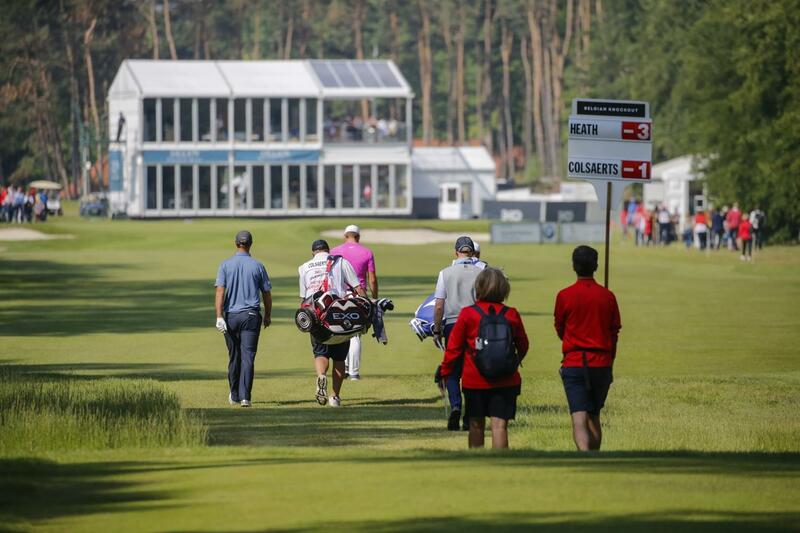 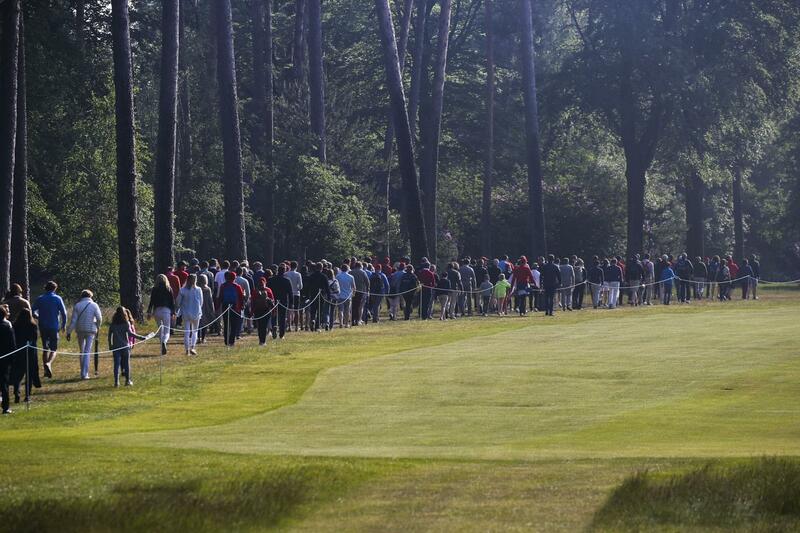 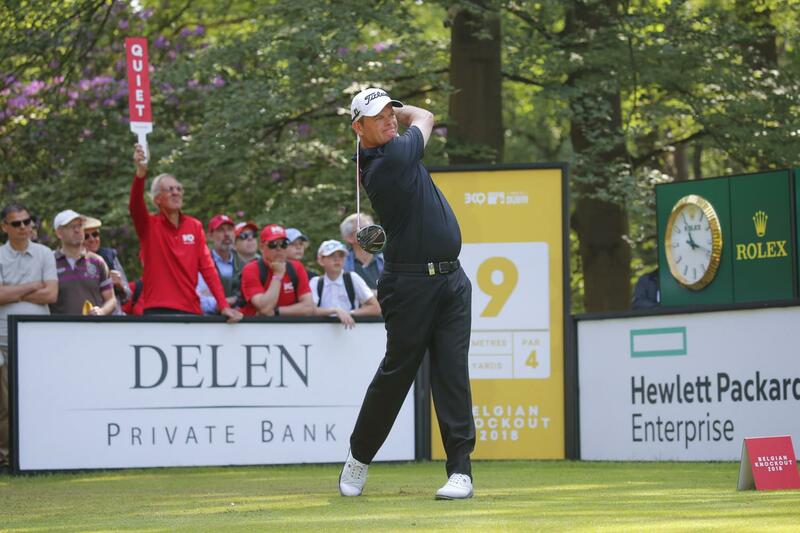 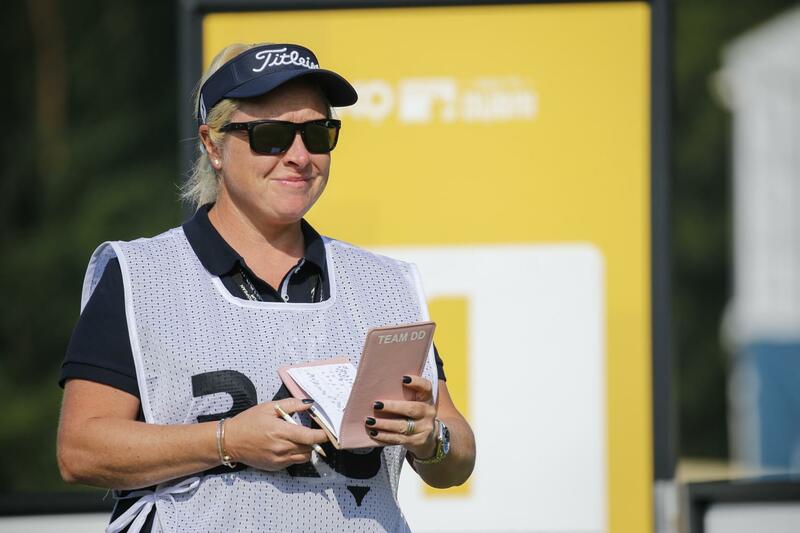 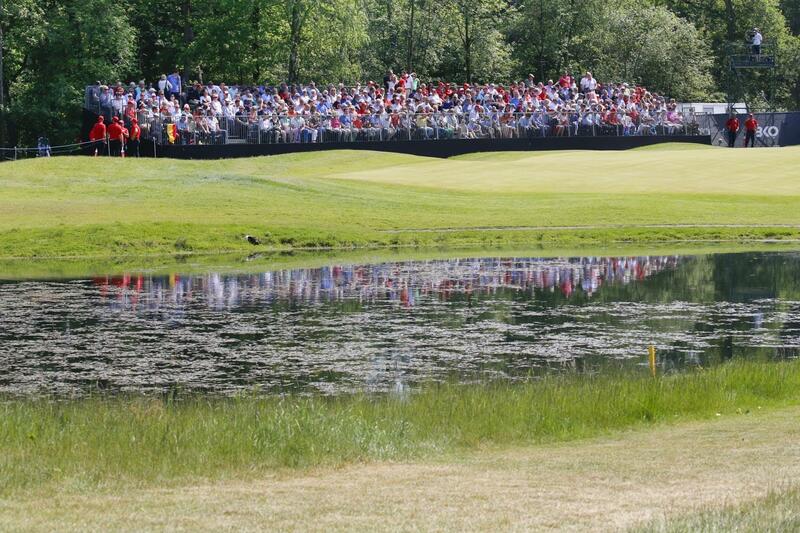 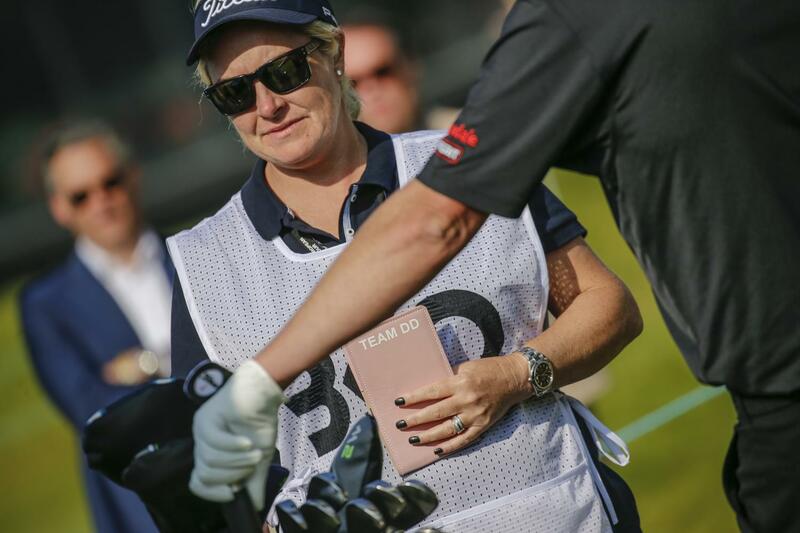 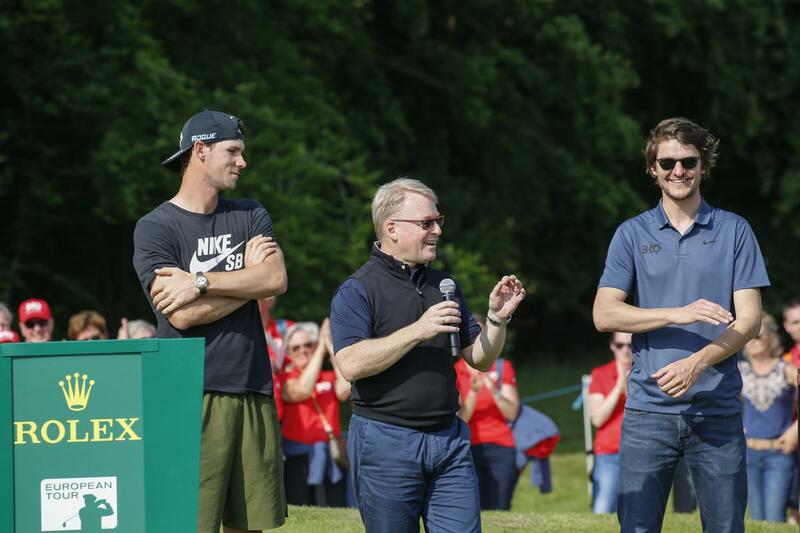 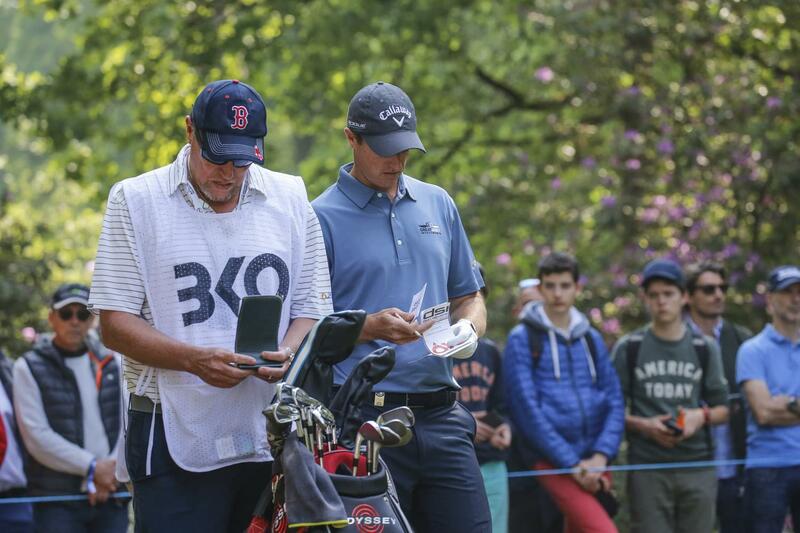 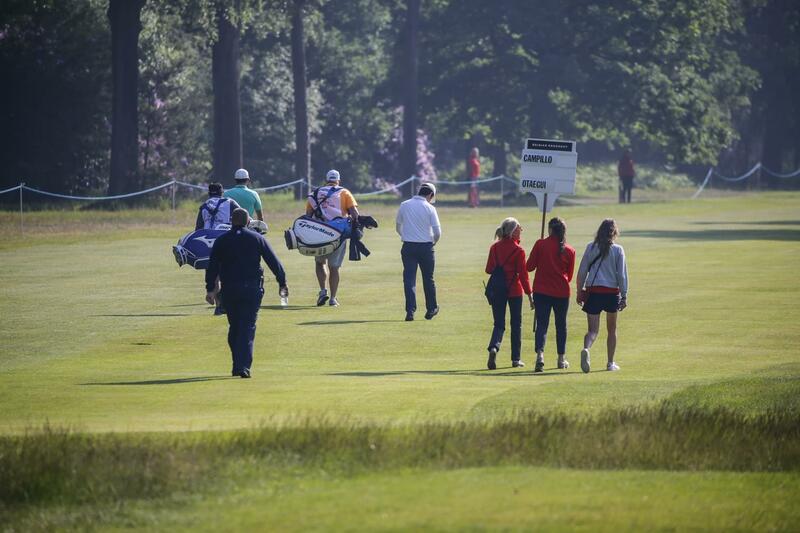 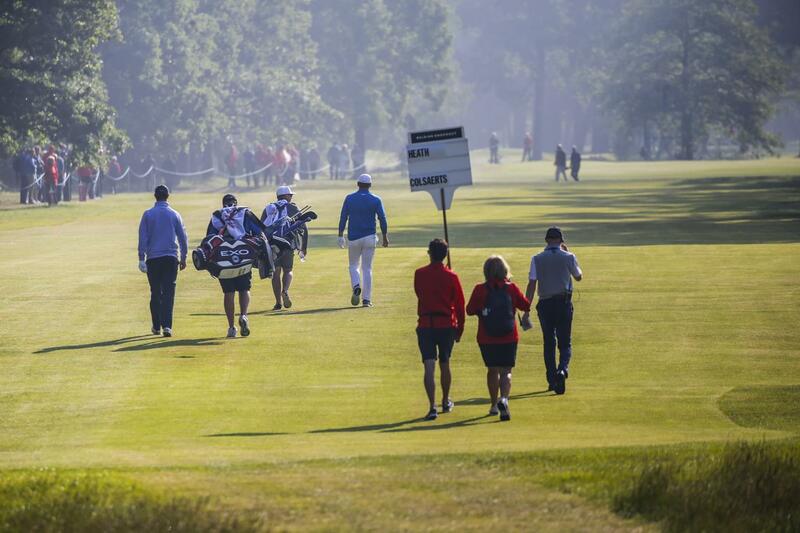 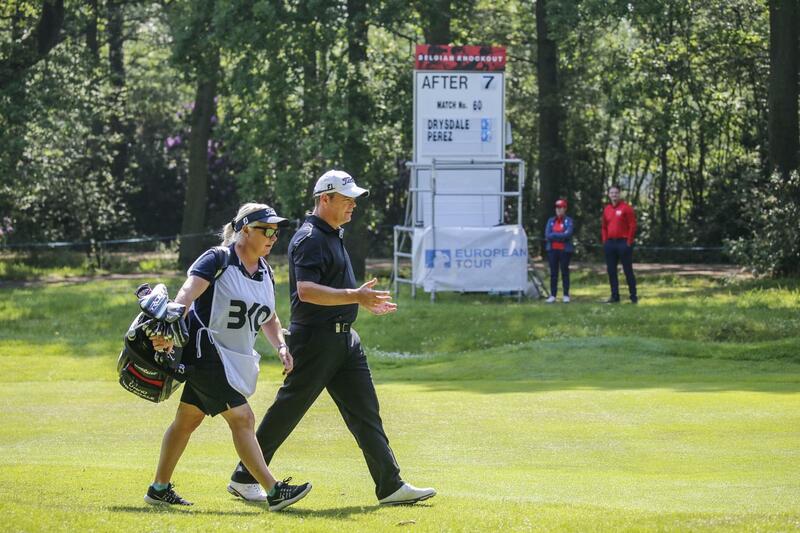 What a match, what day, what a tournament. 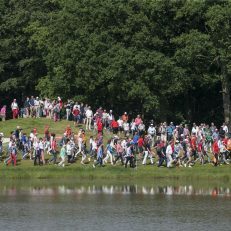 Photography by Pascale Vandewalle.